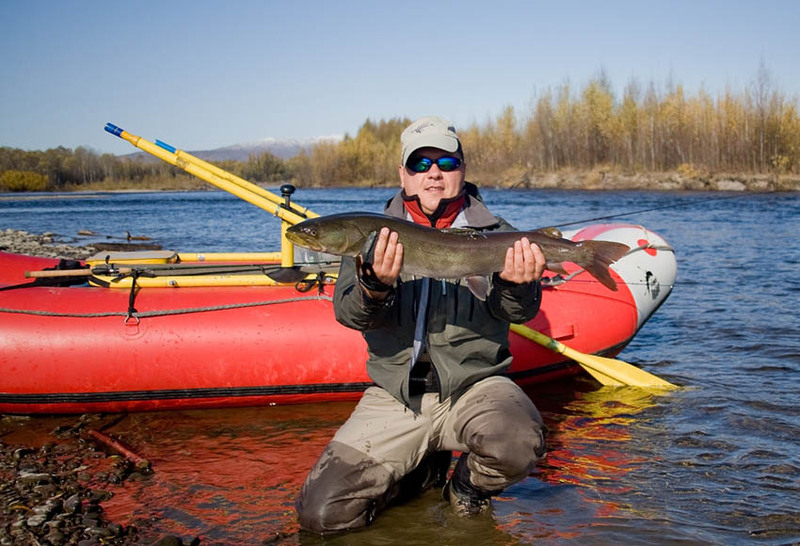 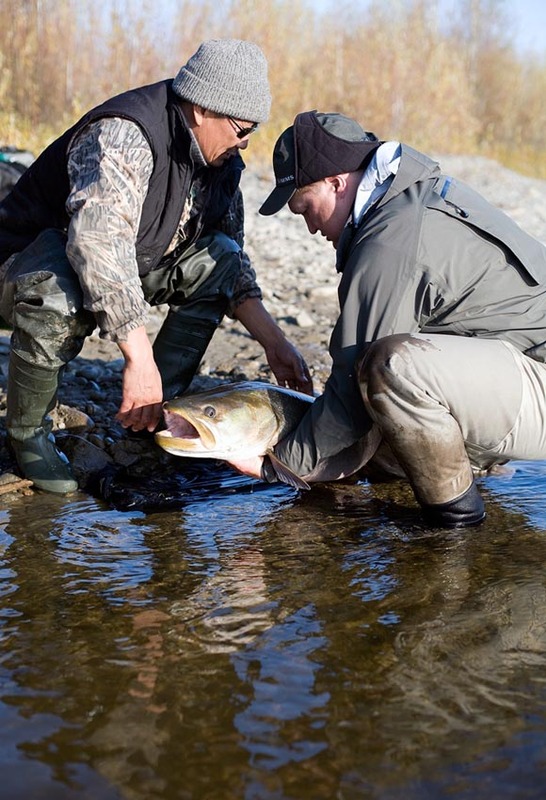 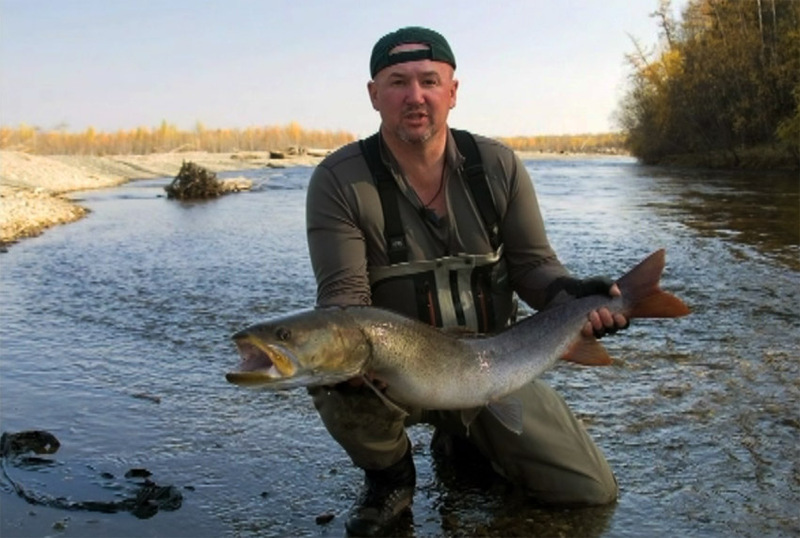 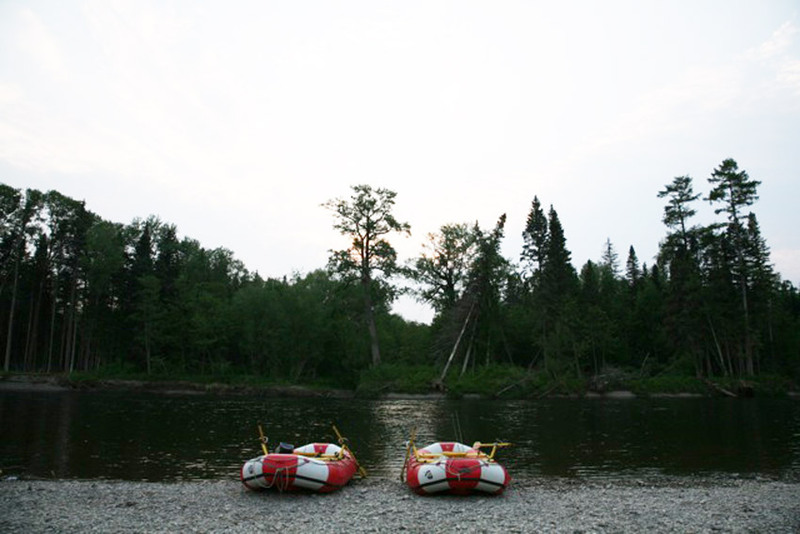 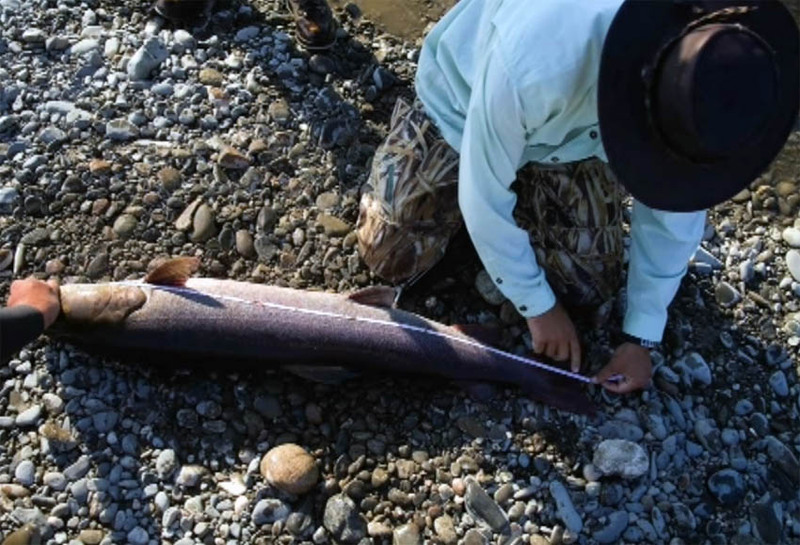 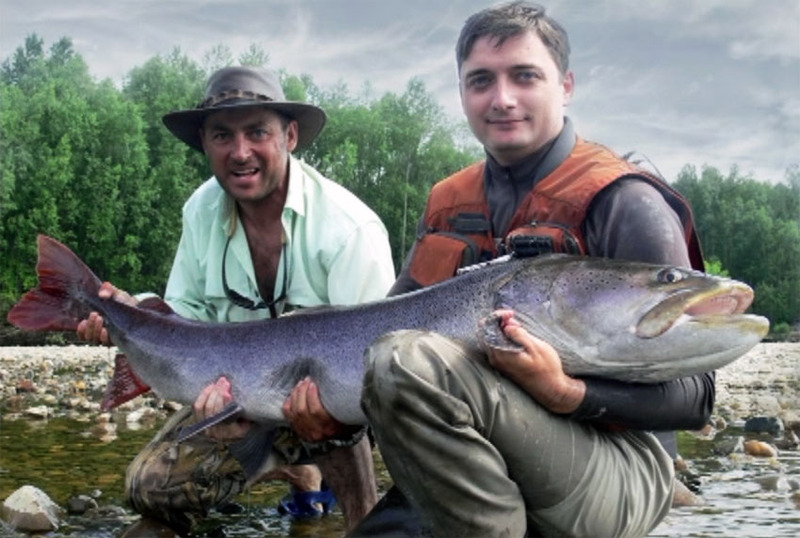 We are excited to provide you a day-to-day plan for our Tugur river Taimen fishing trip for our guests. 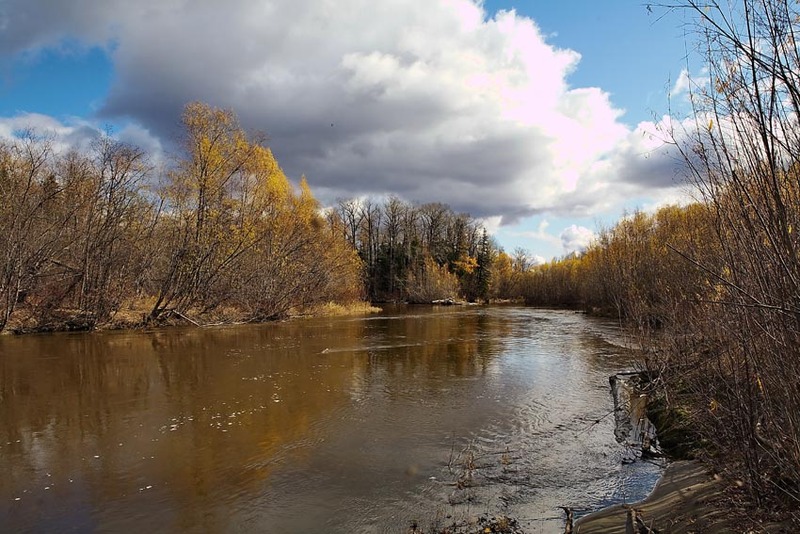 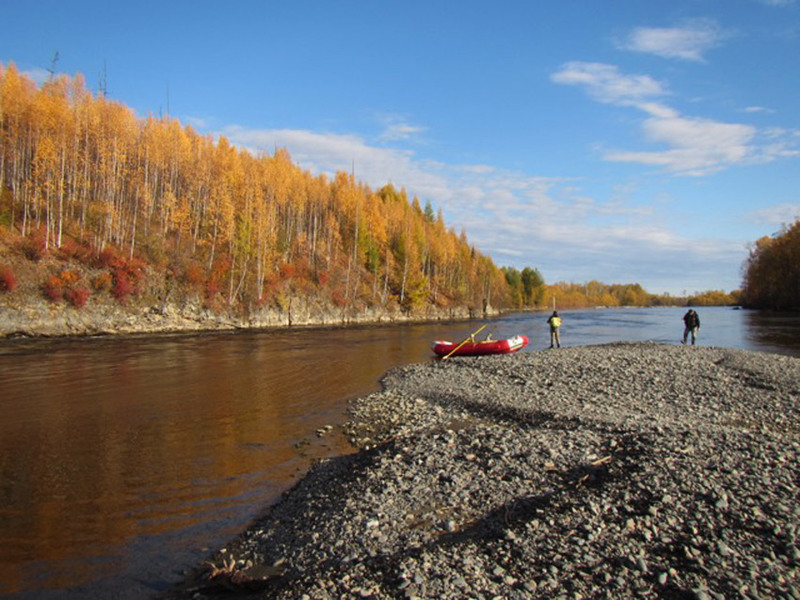 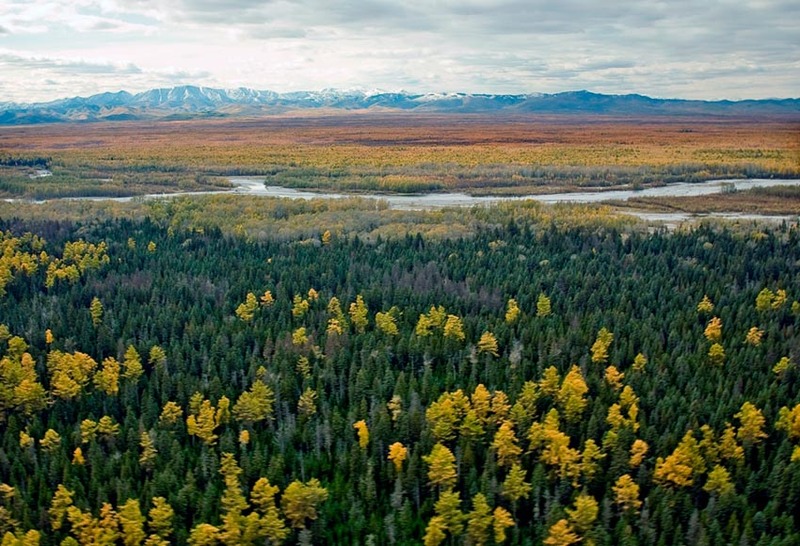 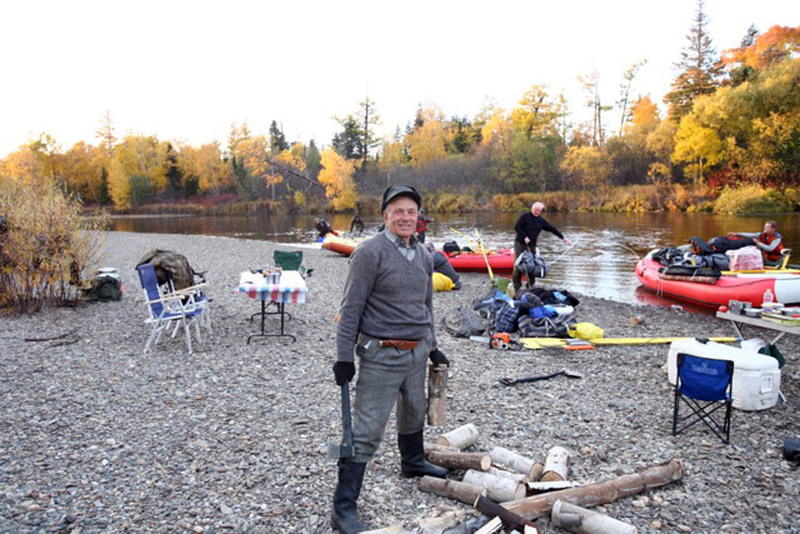 This is a brief plan for our standard Autumn Taimnen fishing trip on the river Tugur. 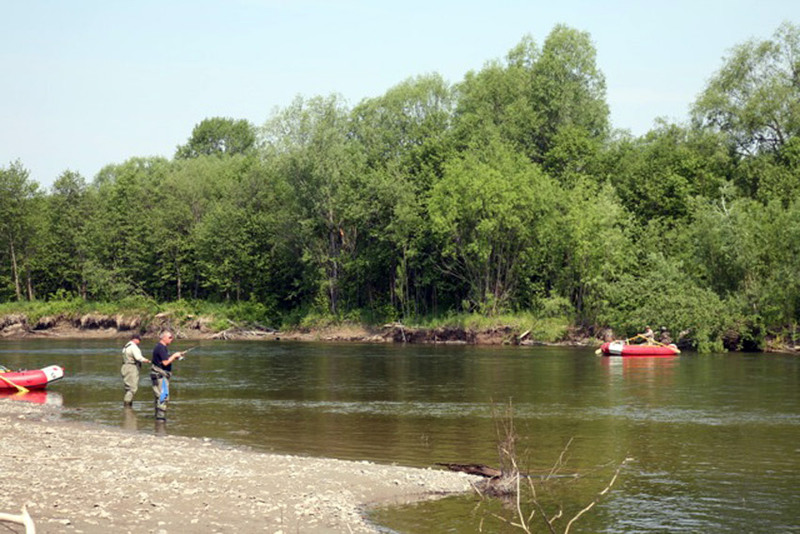 Changes can be made due to weather conditions and client wishes. 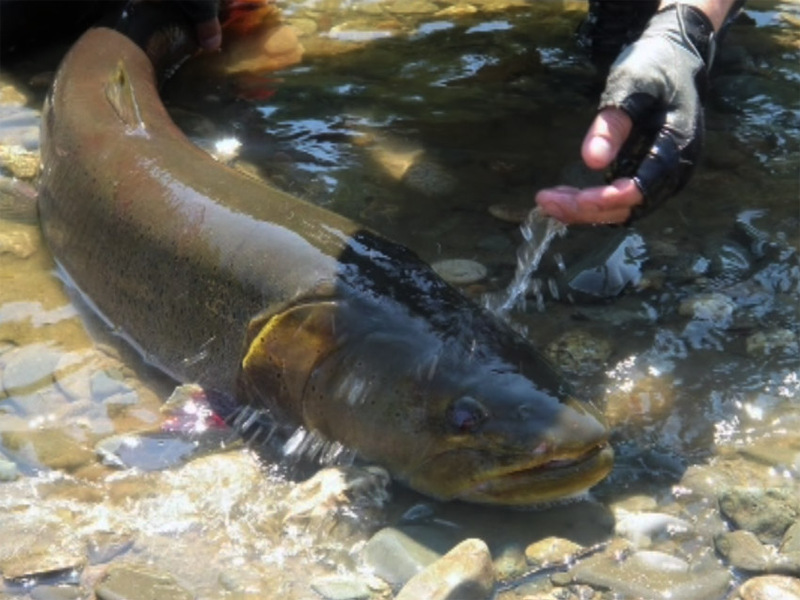 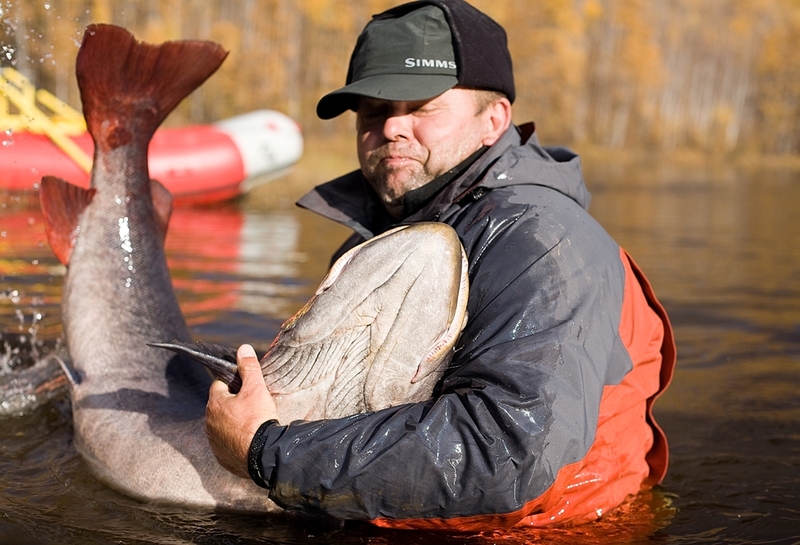 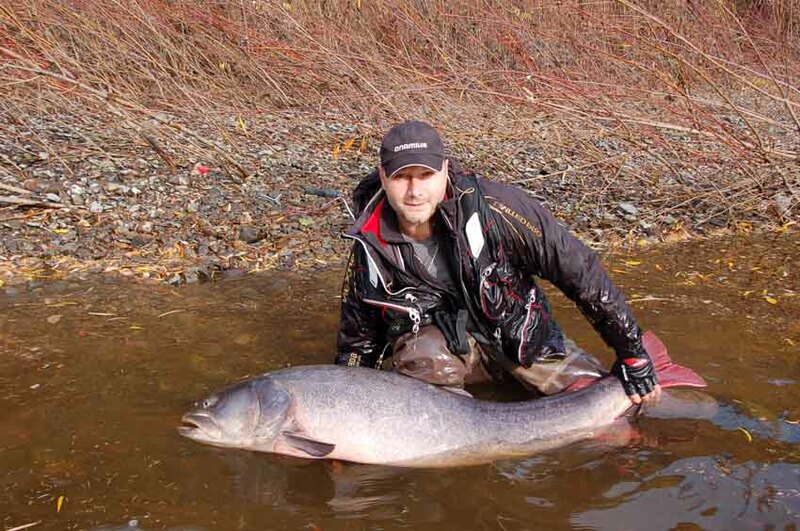 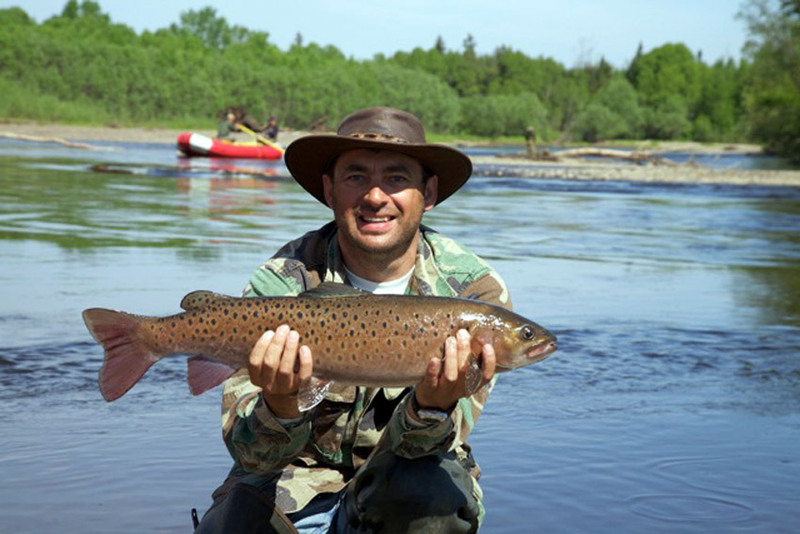 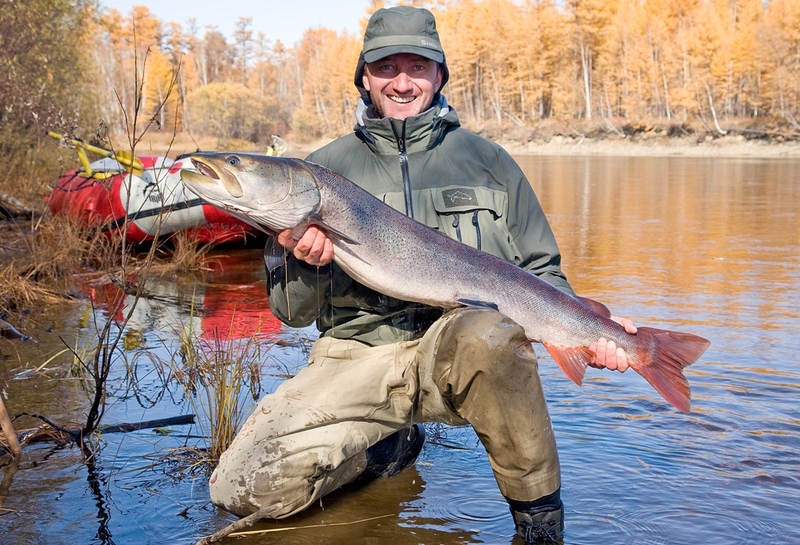 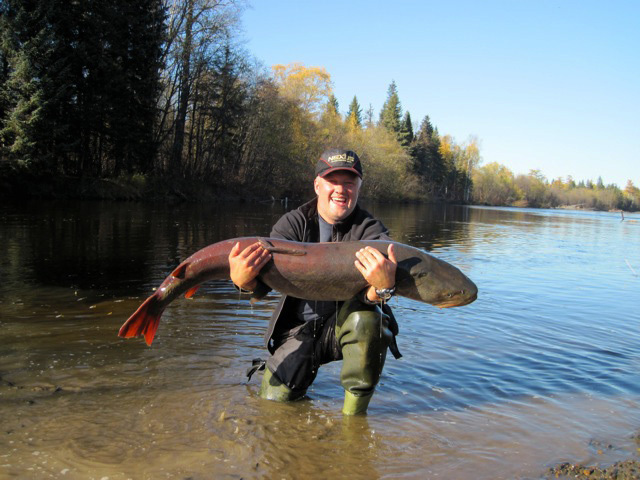 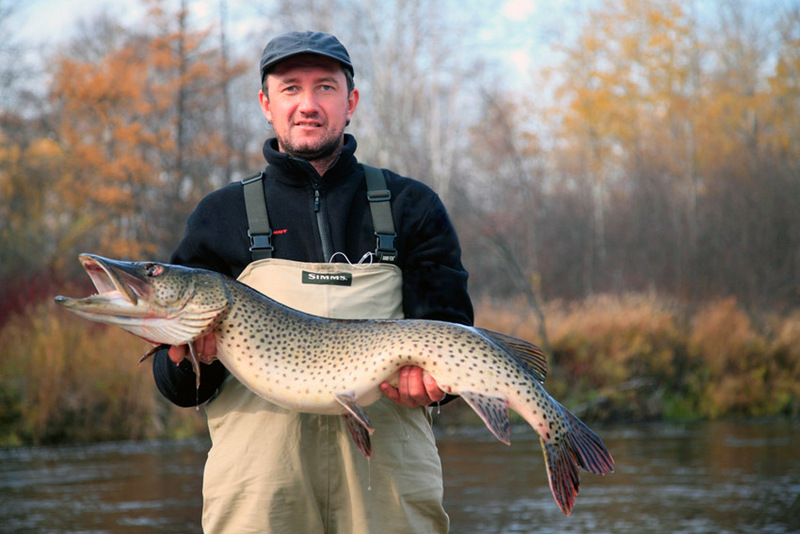 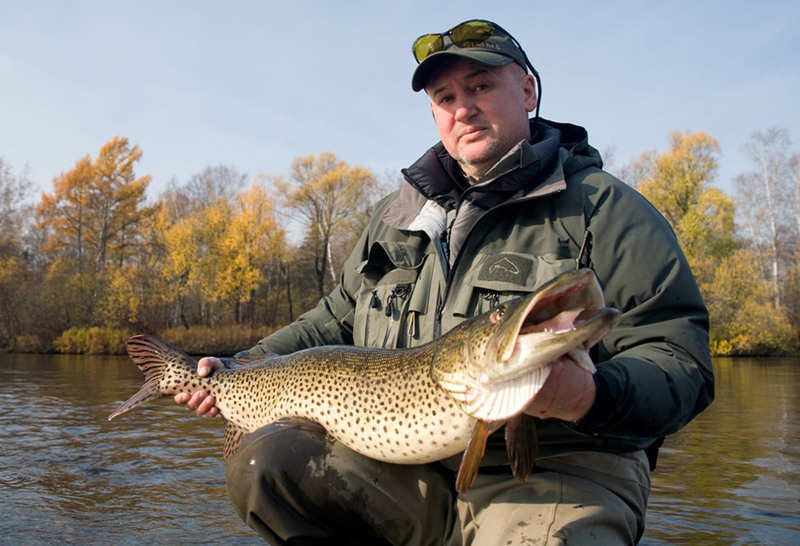 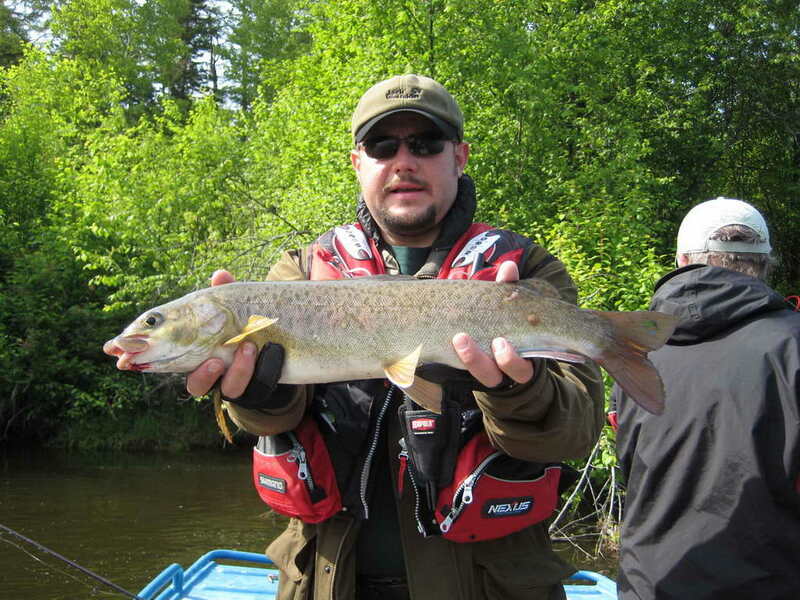 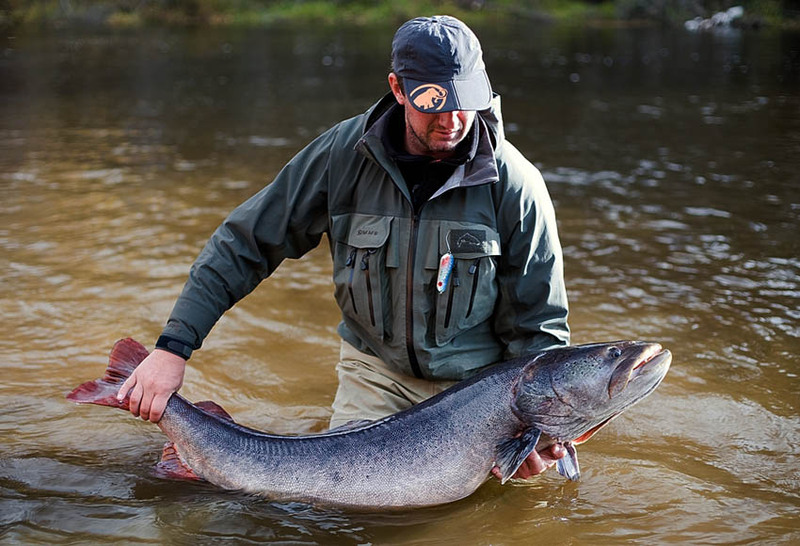 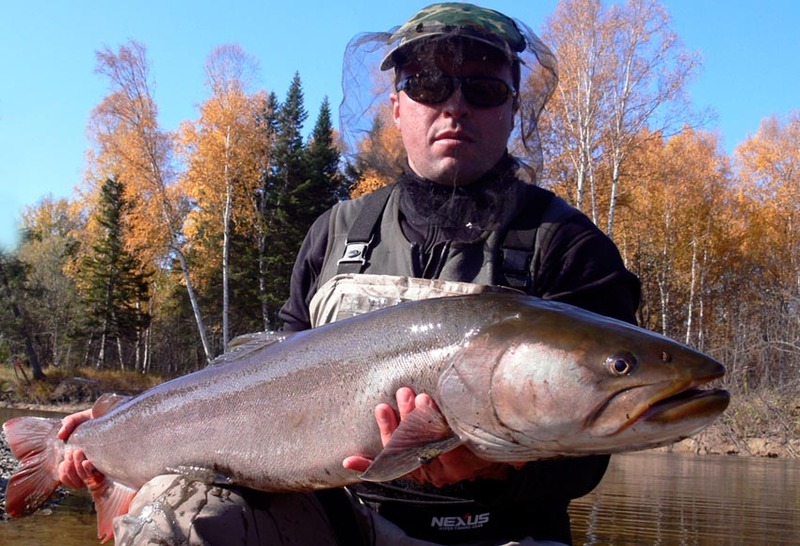 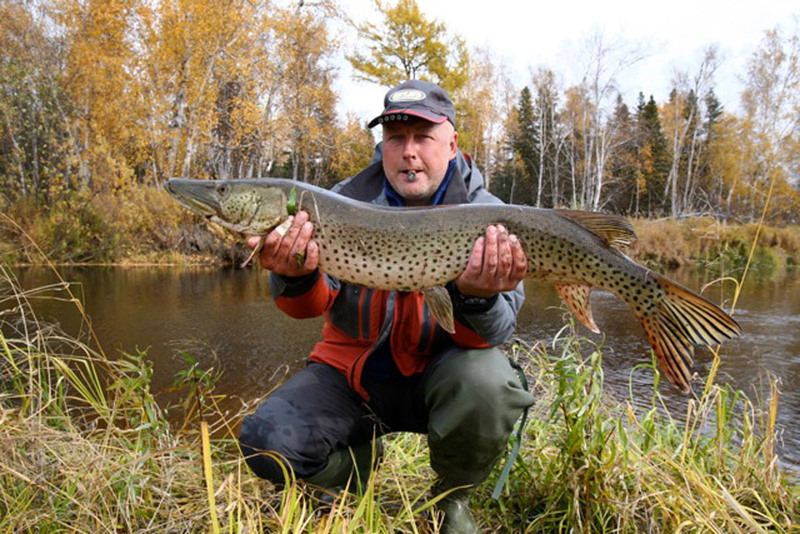 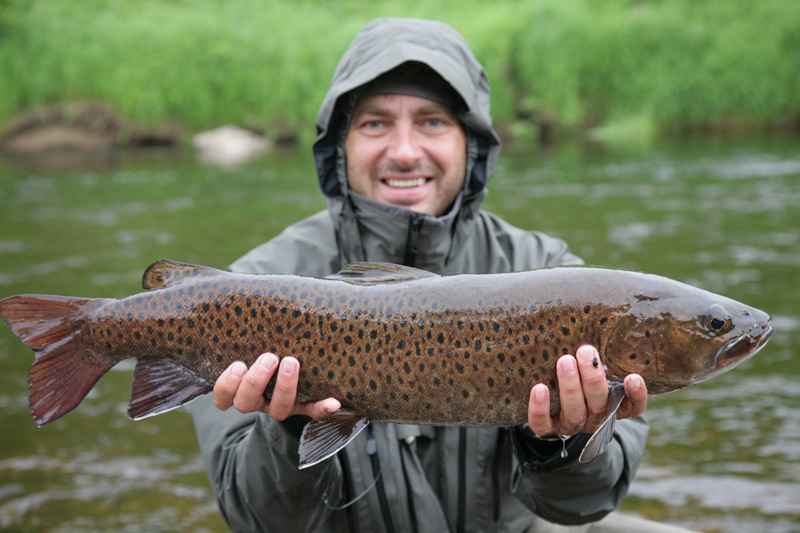 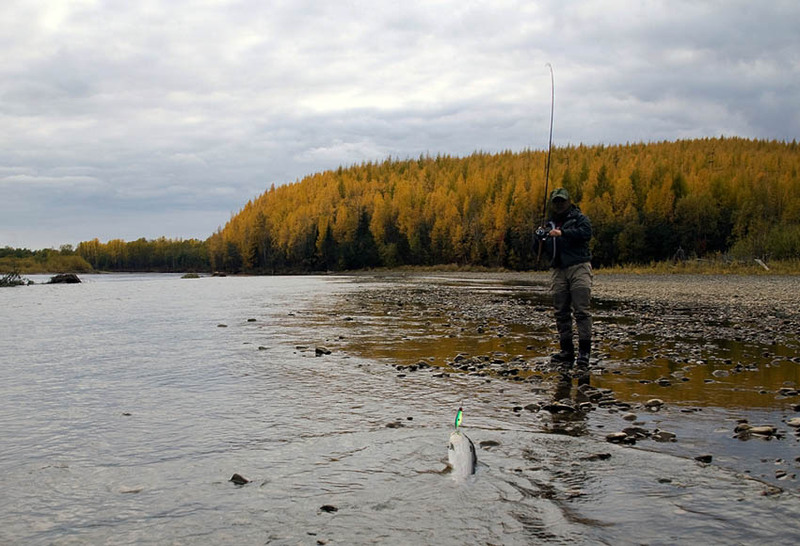 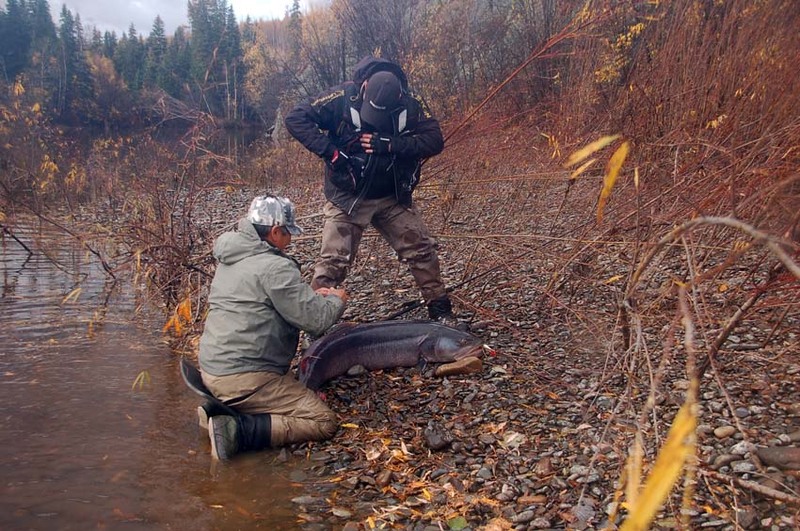 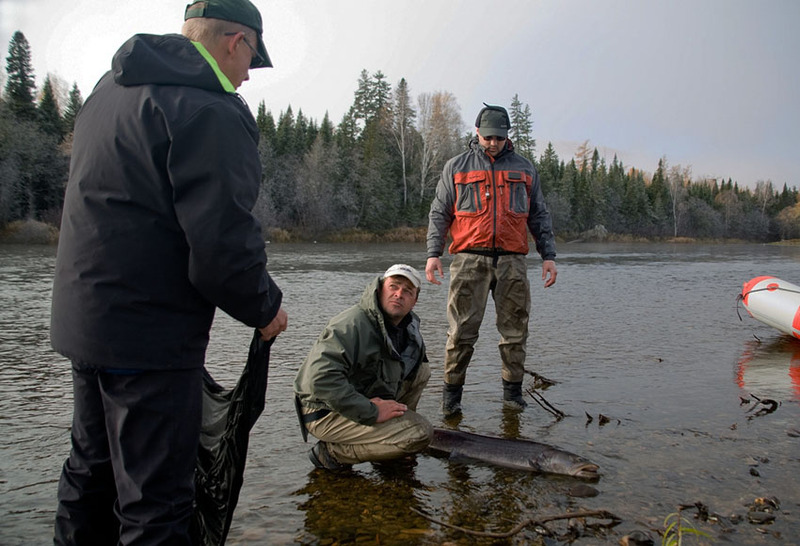 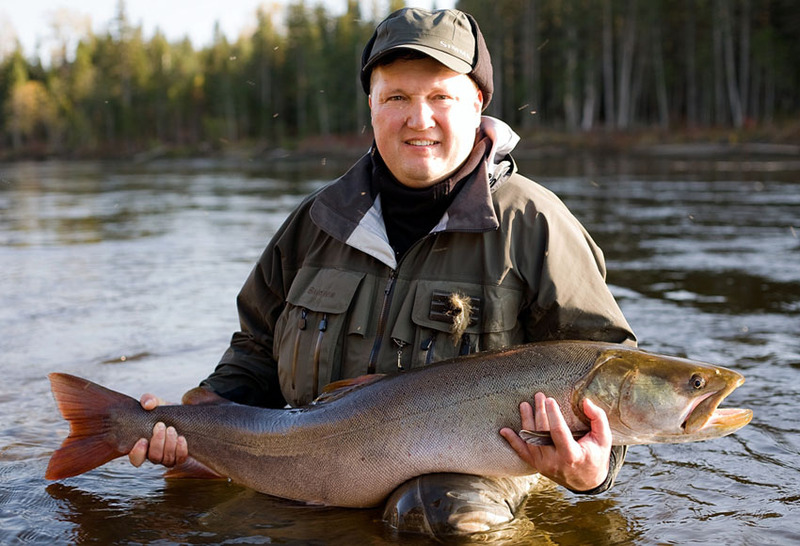 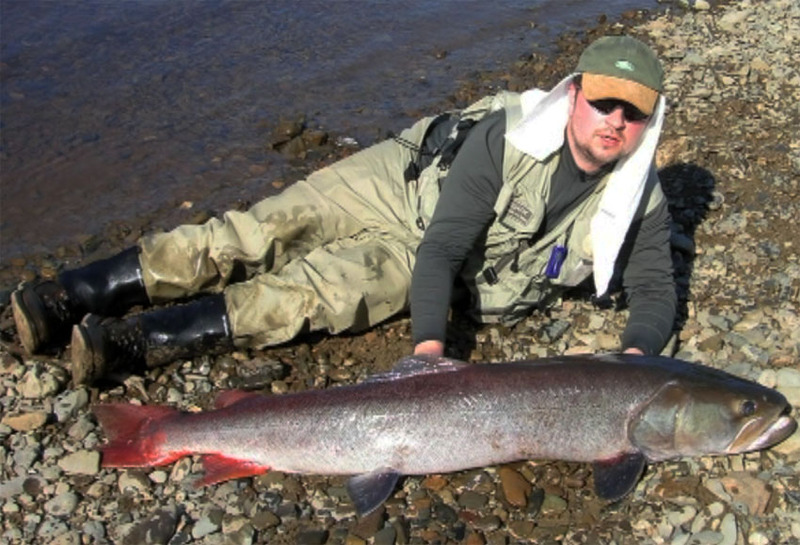 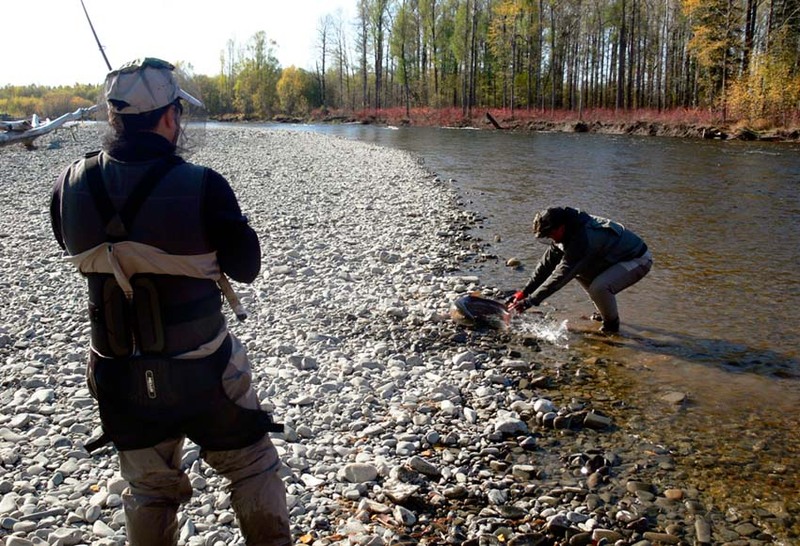 Enjoy our exclusive Taimen fishing programm. 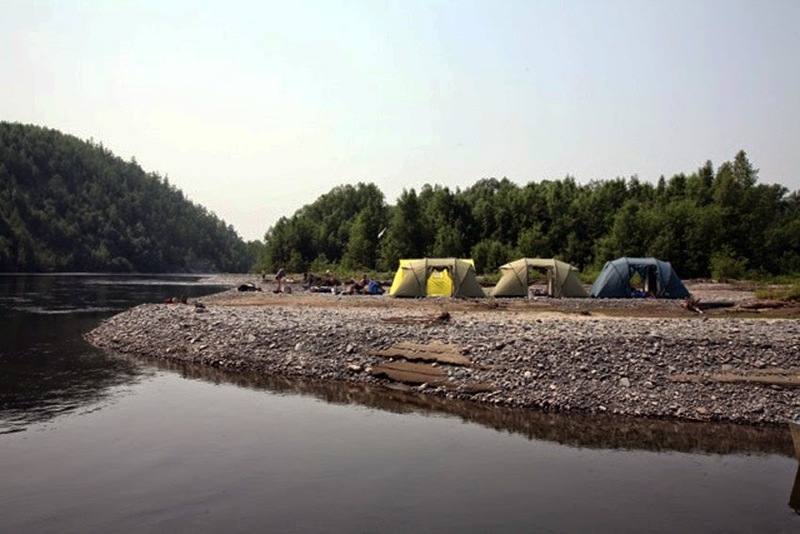 Arriving to Khabarovsk , taking a bus at 12pm, getting some alcohol and quick snacks while in the way (we do not provide food while in the way, river only). 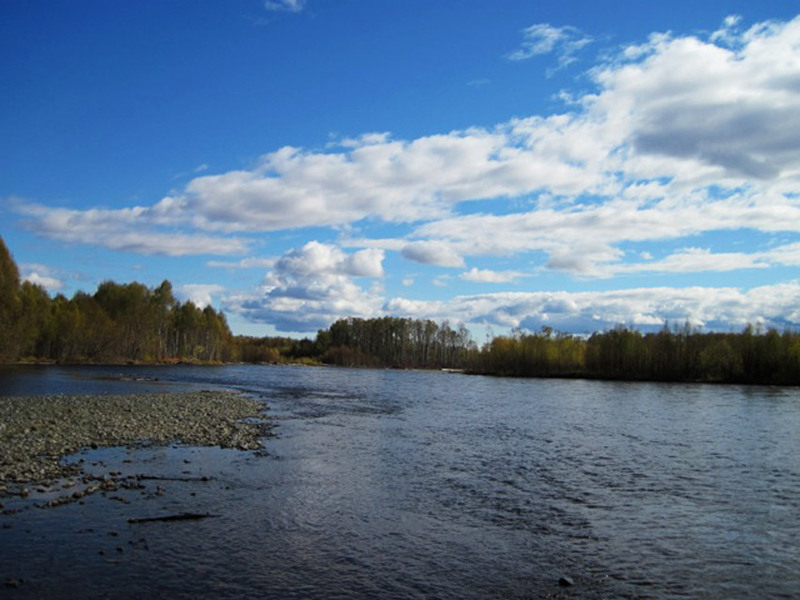 Visiting some cafés on the way for a quick lunch. 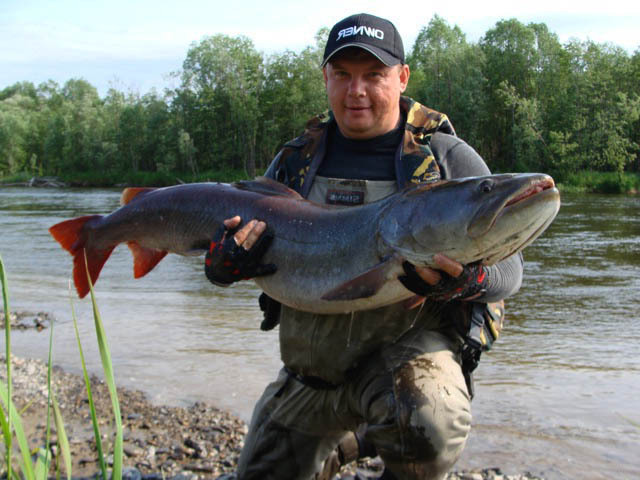 In Briakan there is no cafes, only grocery shop. 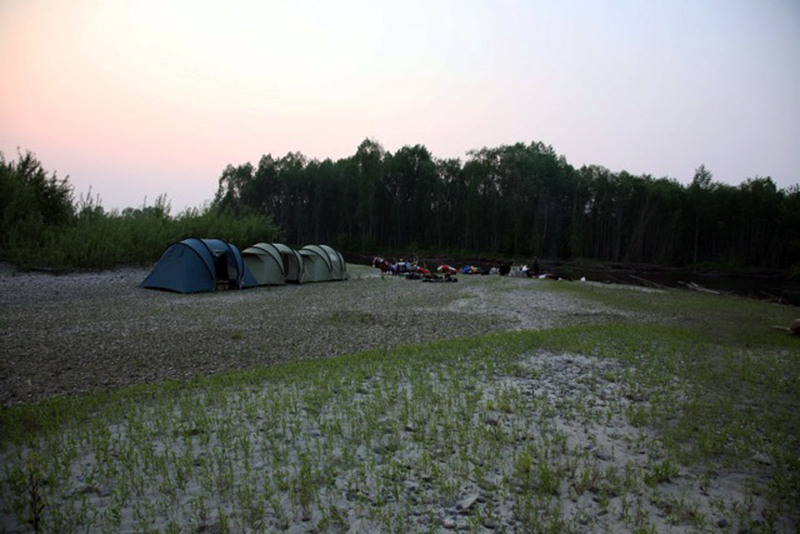 The road is 400 km asphalt and 250 km of gravel road. 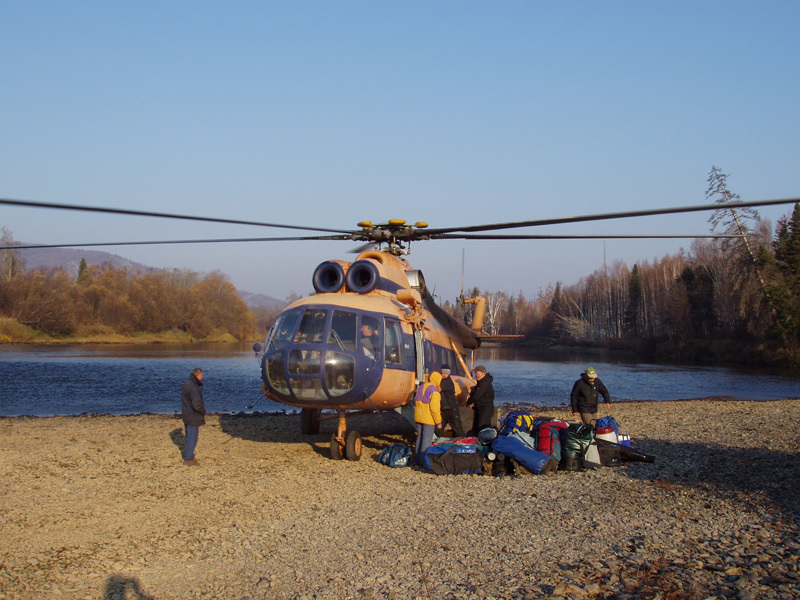 At about 8 am in Briakan awaiting our turn and board a flight to the river if the weather is all clear for the flight. 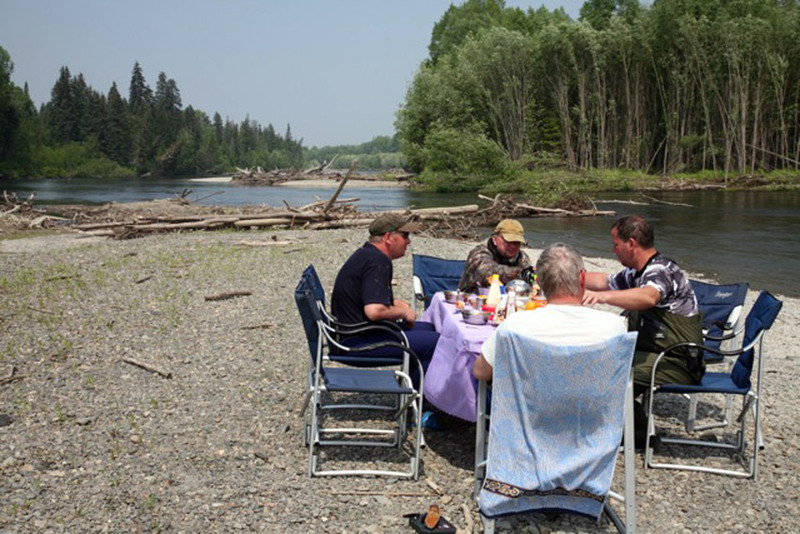 Lunch on the river bank, while we are getting the camp and rafting tools ready, you making your tackles ready to fish and all ready to go. 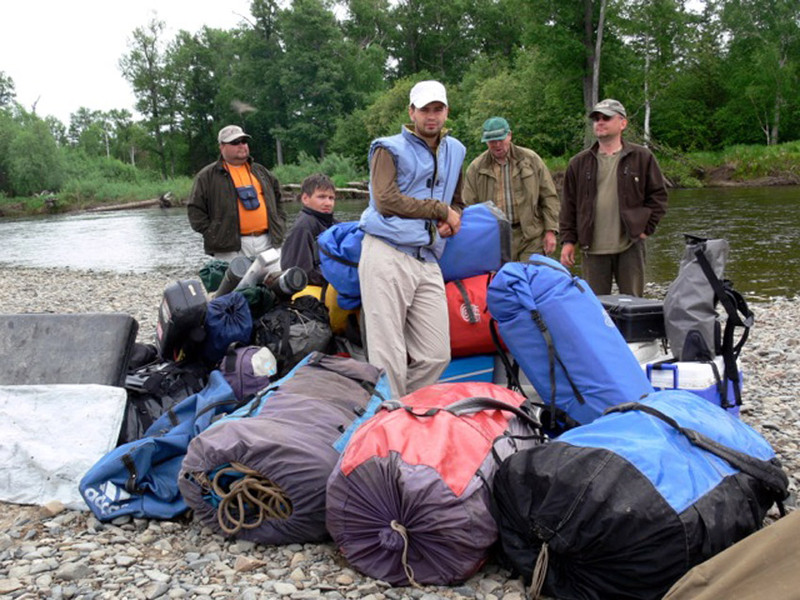 Wake up at 7am, packing your belongings and having a breakfast, 9-9.30 am starting the raft fishing, lunch 1-3pm , continue fishing till 6.30 pm. 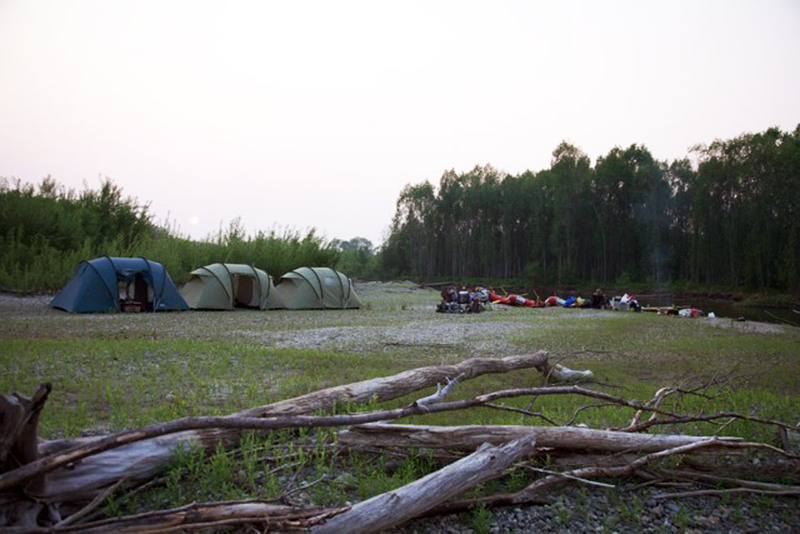 While we install your camp, you continue fishing then you having some time to rest and prepare your sleeping bags. 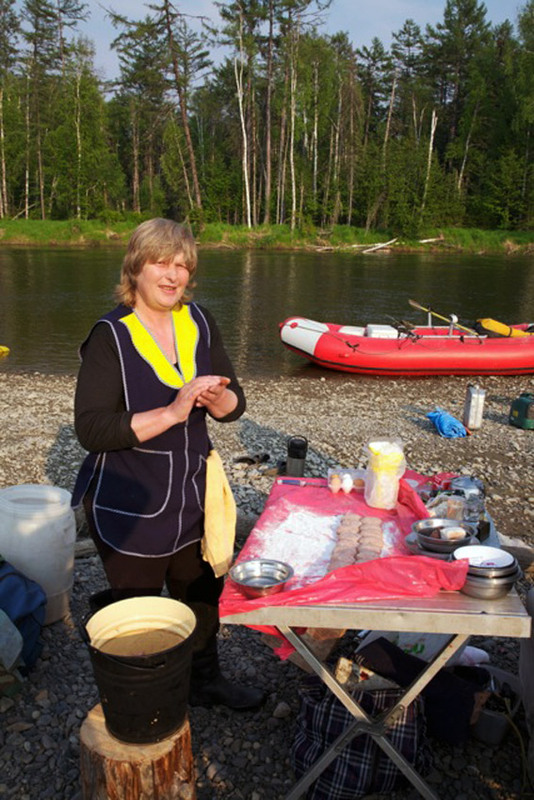 Dinner at 9 pm. 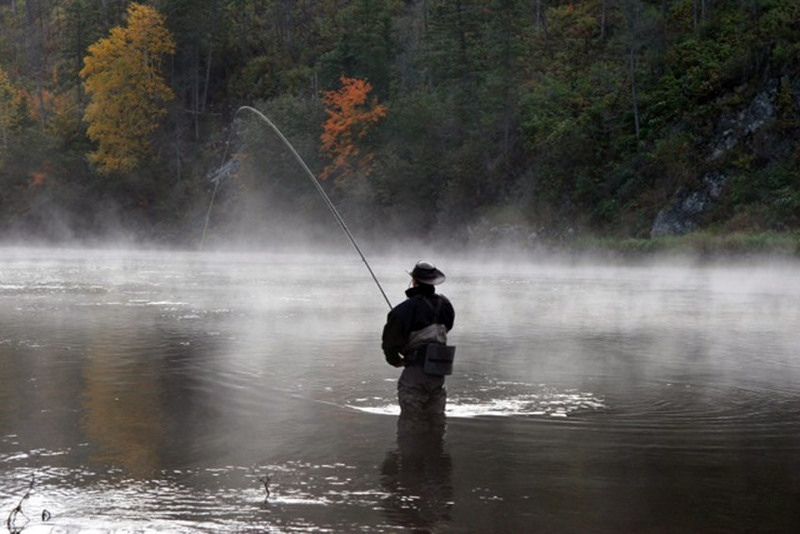 Wake up as usual, raft fishing till 3pm. 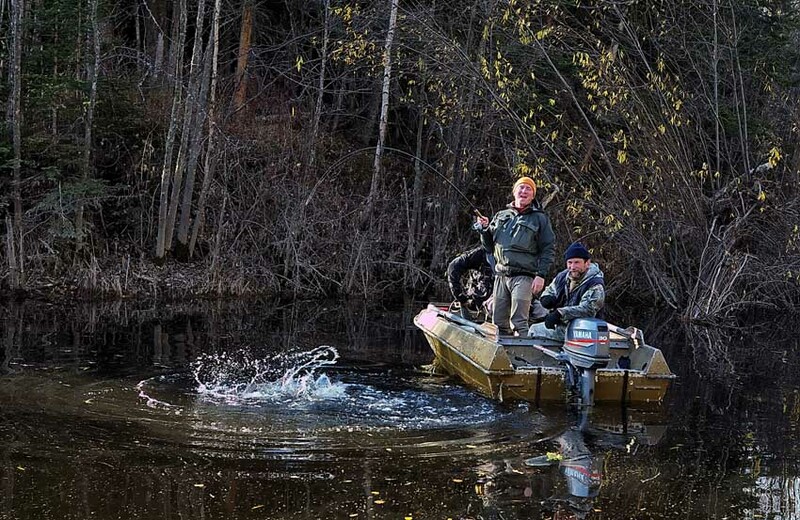 Lunch, sauna, getting camp ready, fishing and dinner as usual . 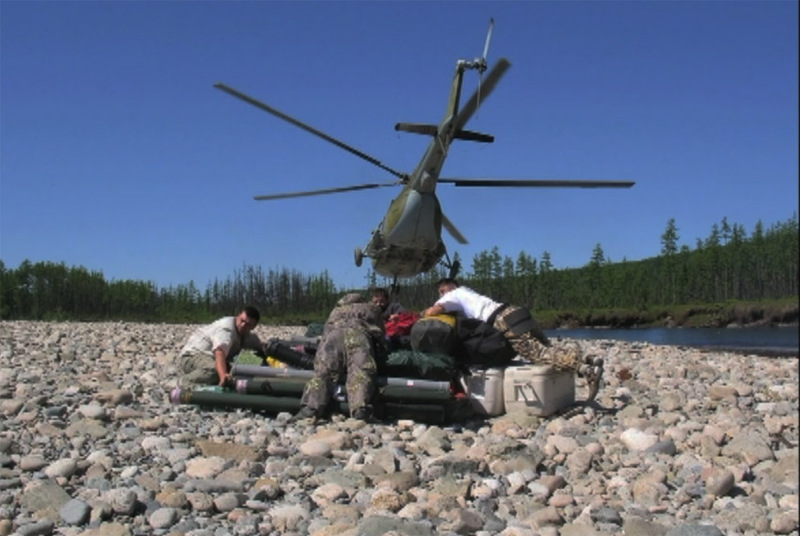 Wake up as usual, breakfast, packing personal belongings, getting the camp ready to transportation, waiting for helicopter to arrive. 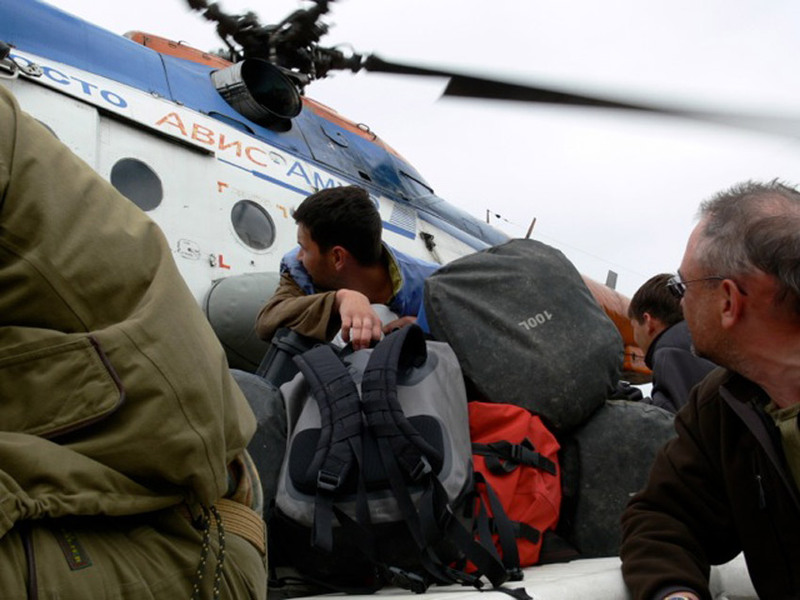 Taking a flight to Briakan, when landed boarding a bus Briakan – Khabarovsk. 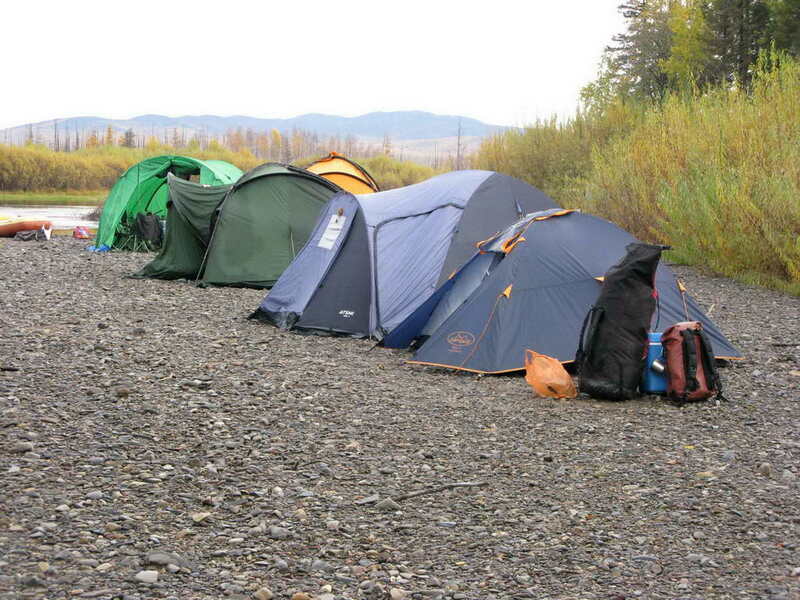 Accommodation at the hotel. 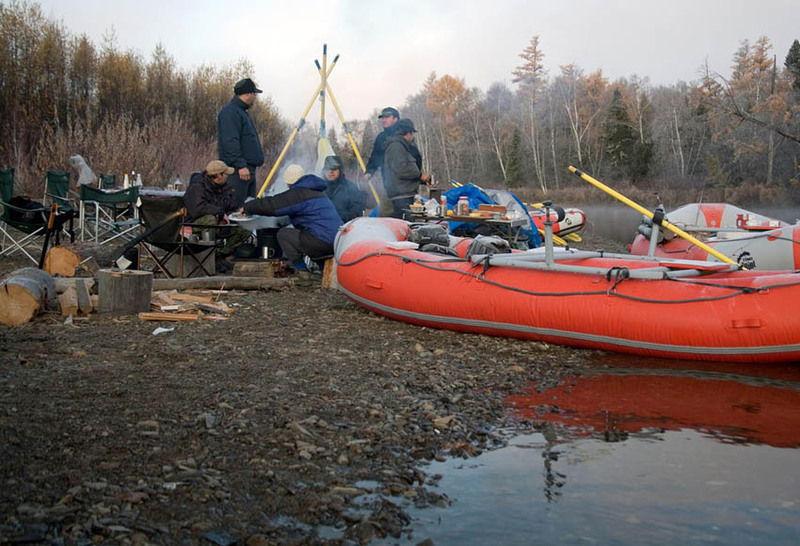 Breakfast at the hotel and departure to the airport. 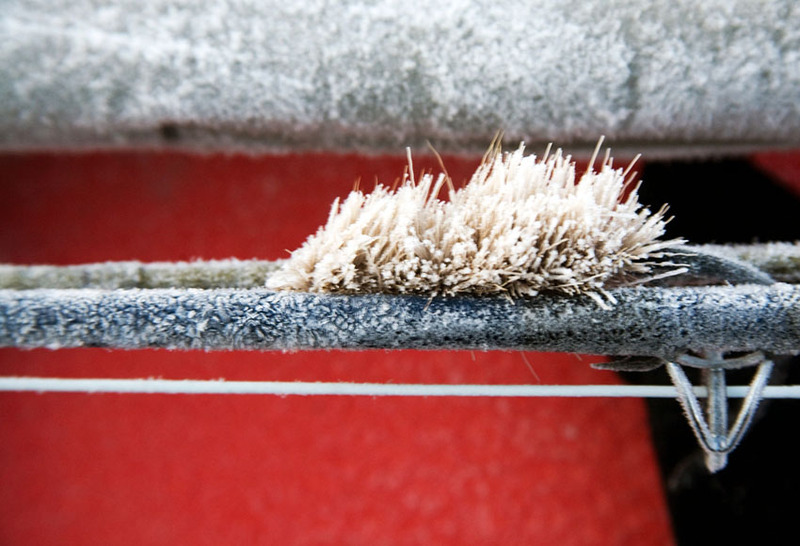 Its very important to have variety of personal clothing, as the temperature can vary from +20 to minus 10. 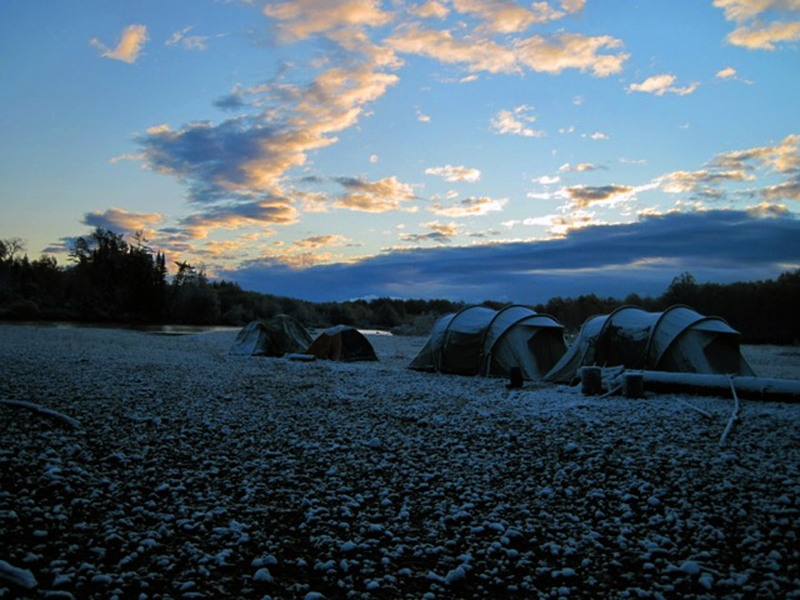 Wind and snow also a possibility. 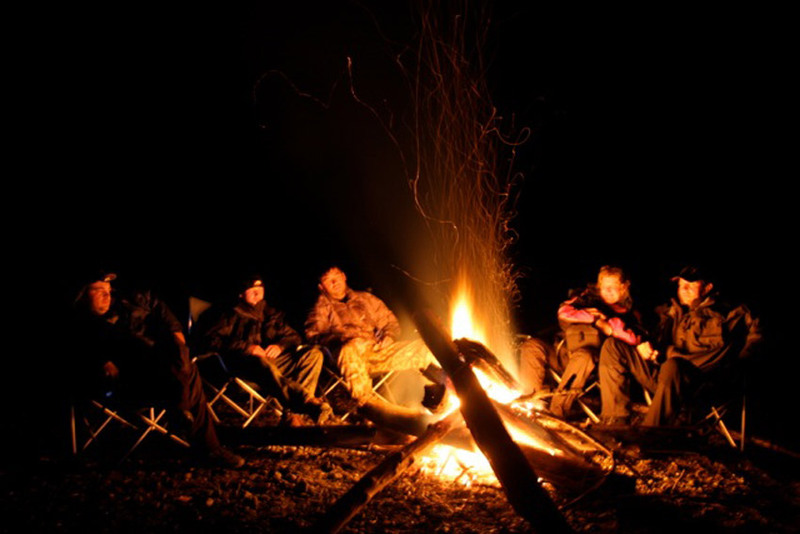 Warm clothing is a must in this situations, spare warm socks, gloves, sleeping bags, warm water resistant jackets and trousers etc. 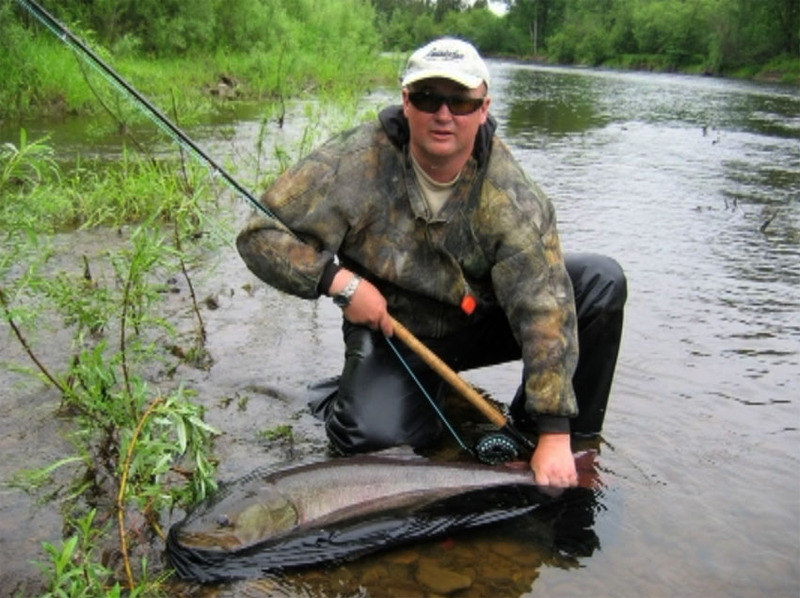 Its advised to have two rods cast 50 gramm fast, 2.70-2.80, breaded line 50 lb, spoons 30-35 gramm, voblers 14-17 cm with running depths 1.5-5 meters. 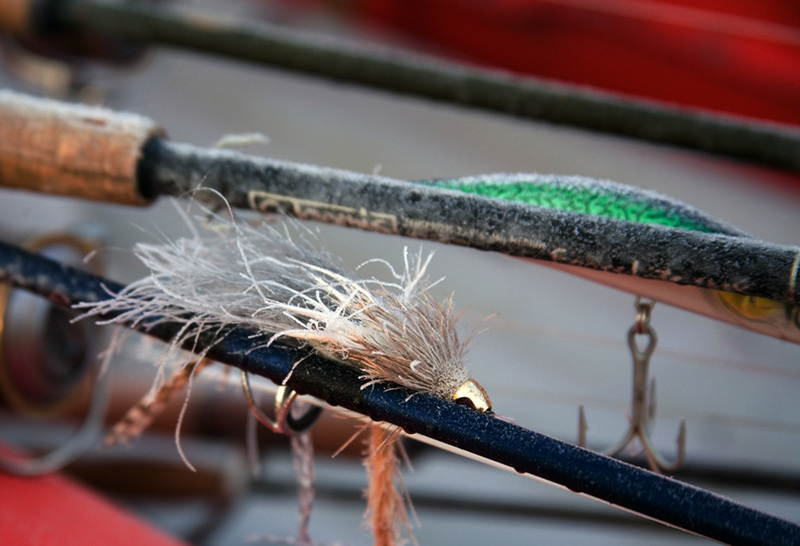 One rod equipped with spoon another with vobler. 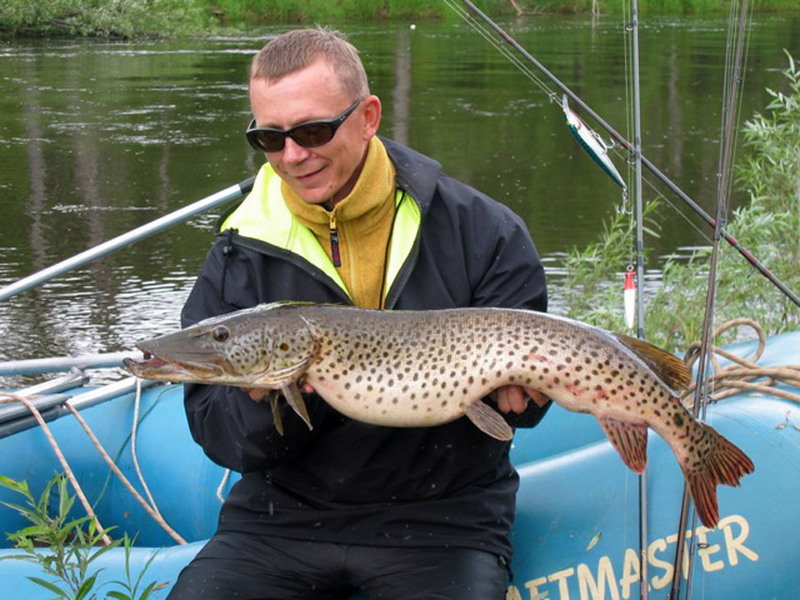 For Lenok fishing a smaller rod 2.5 m long, casting weight 7.5 gramm, voblers 3-5 cm, spinners number 2-3. 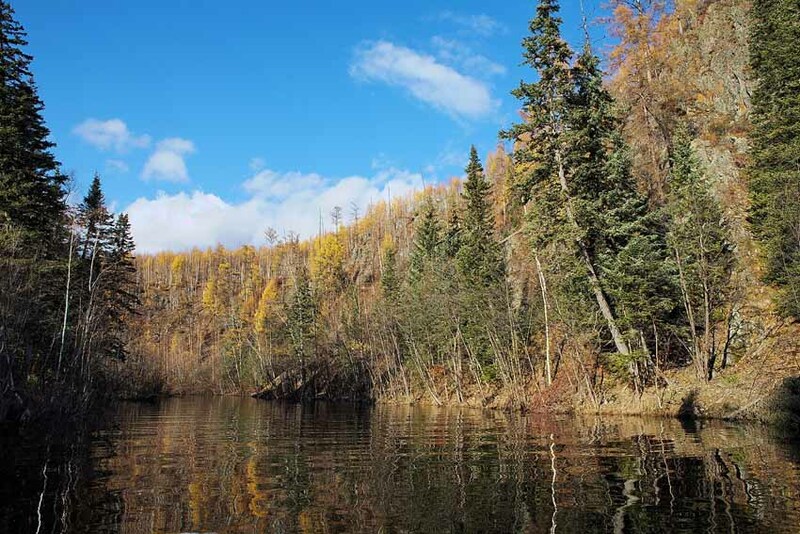 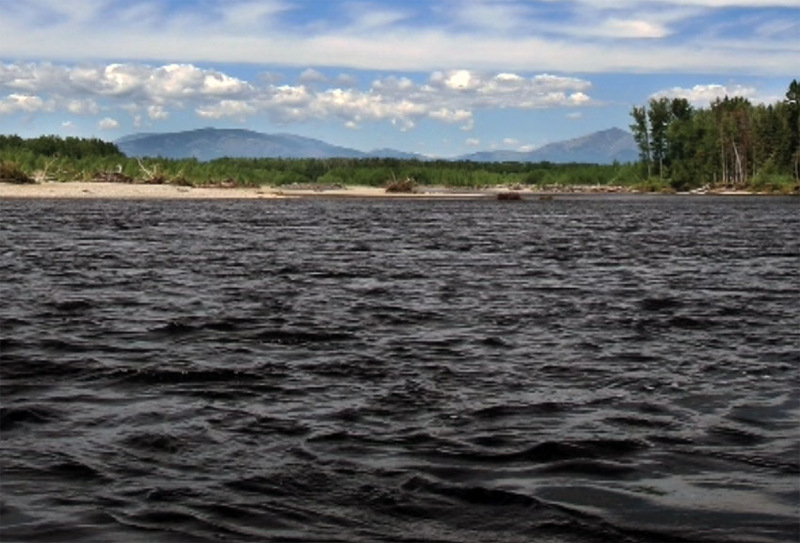 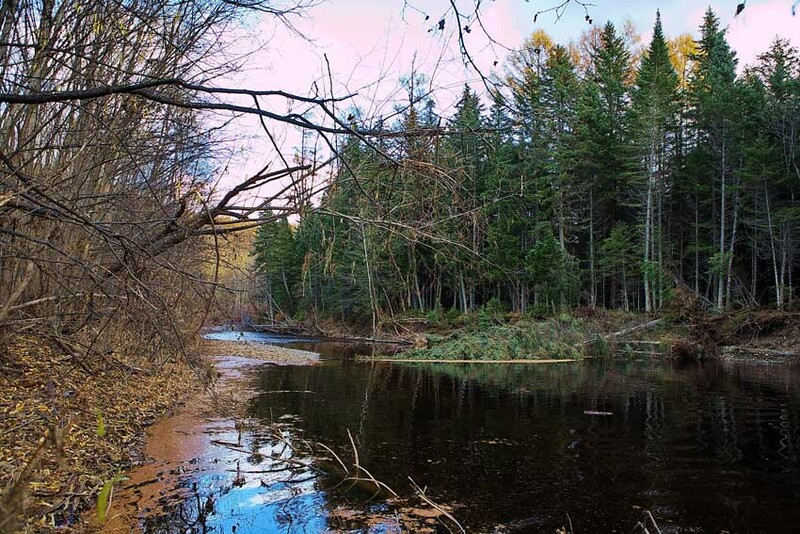 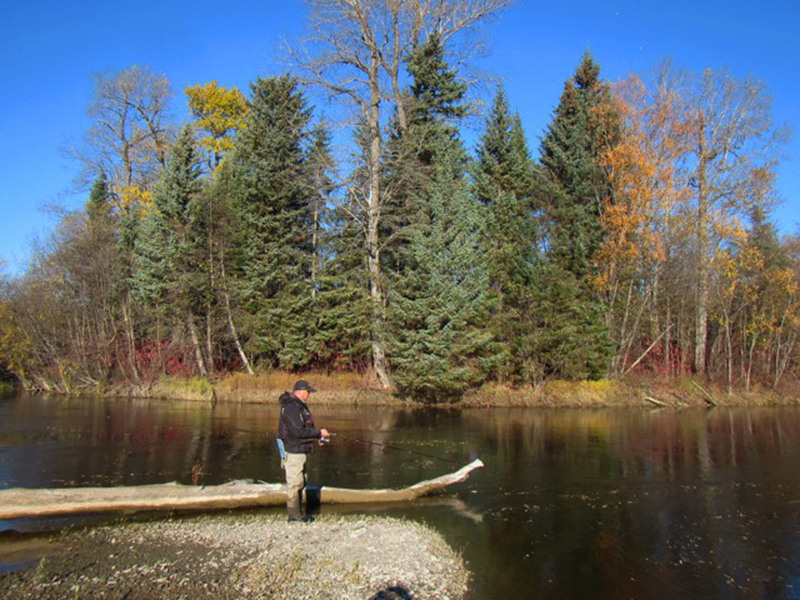 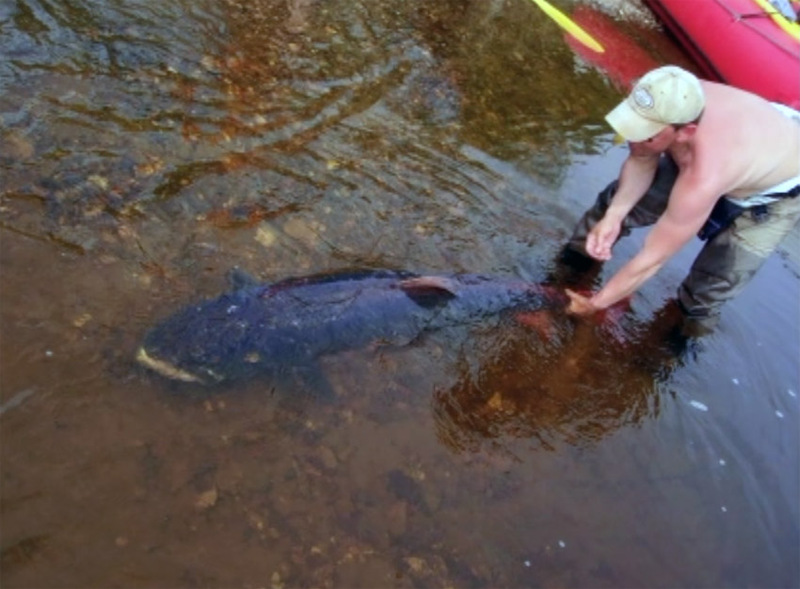 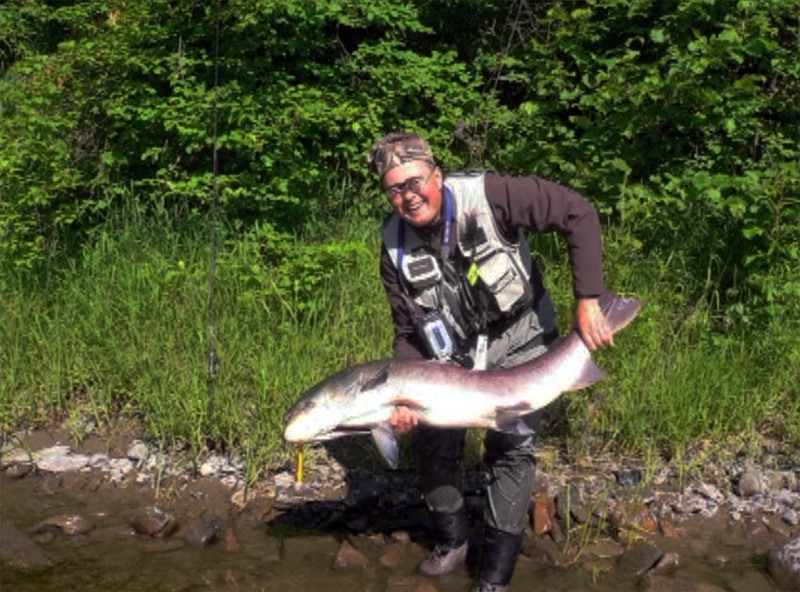 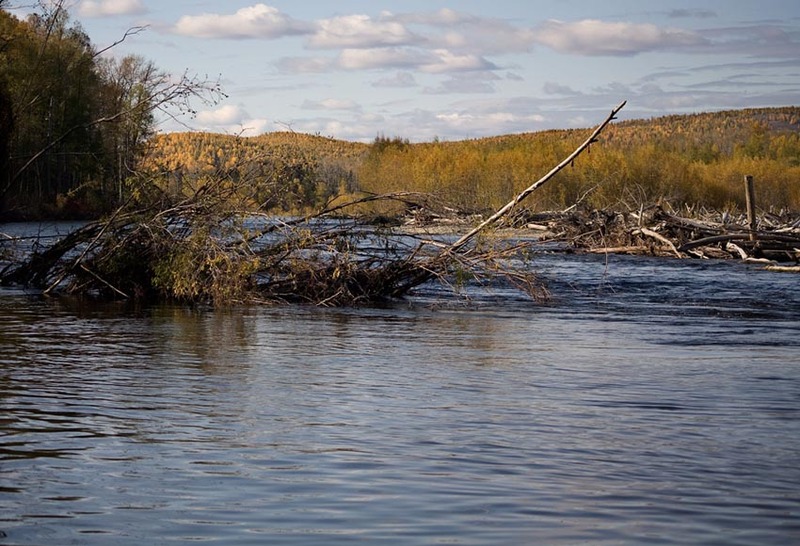 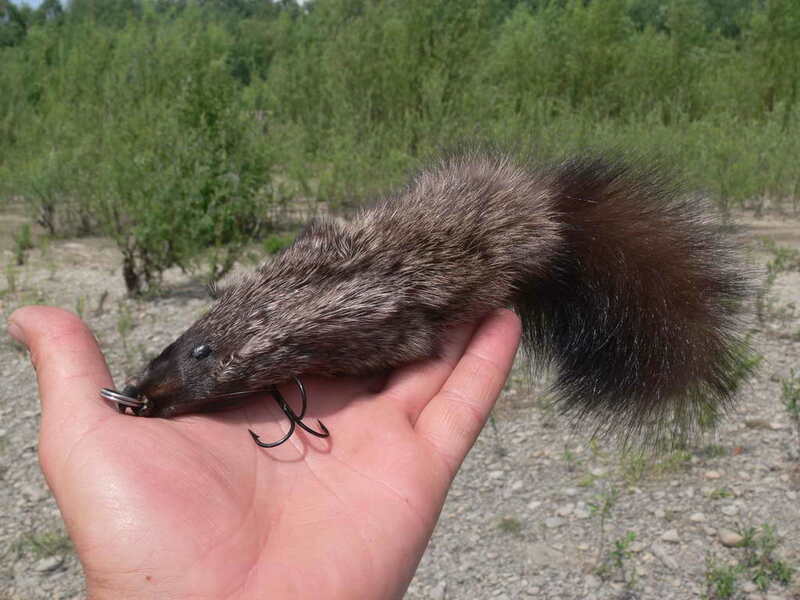 The river has plenty of fallen trees which makes it possible to lose fishing bates of up to 5-10 daily. 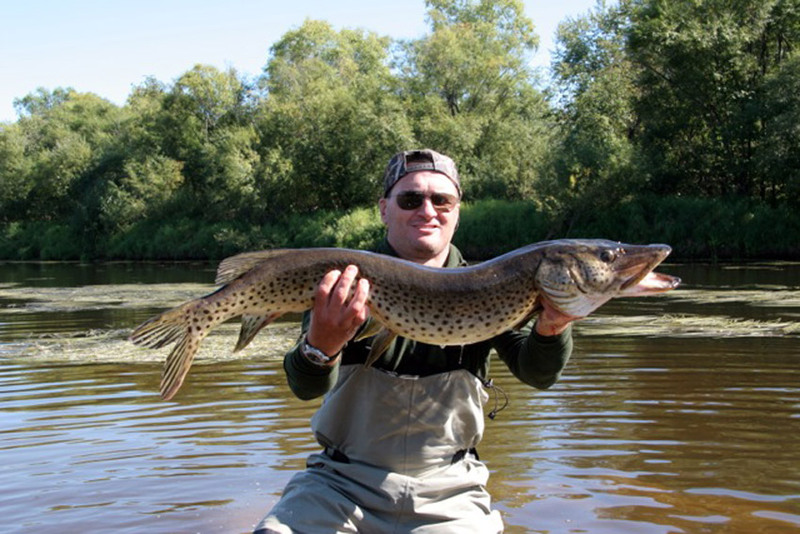 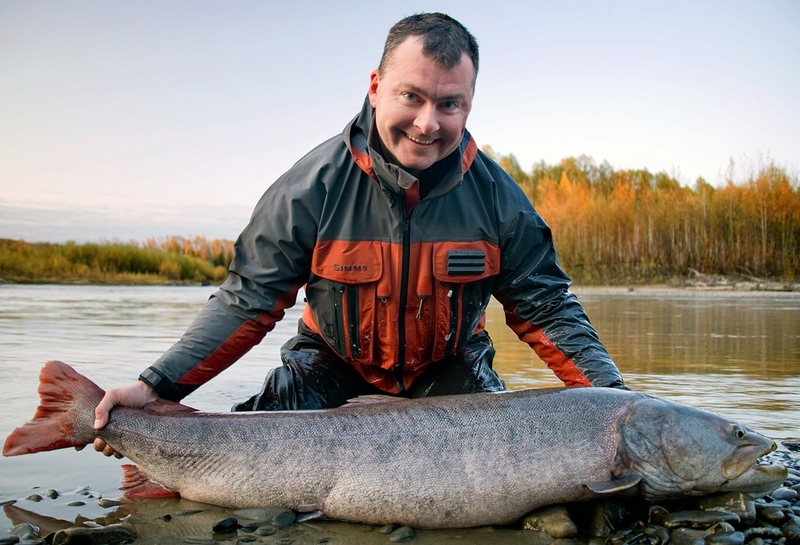 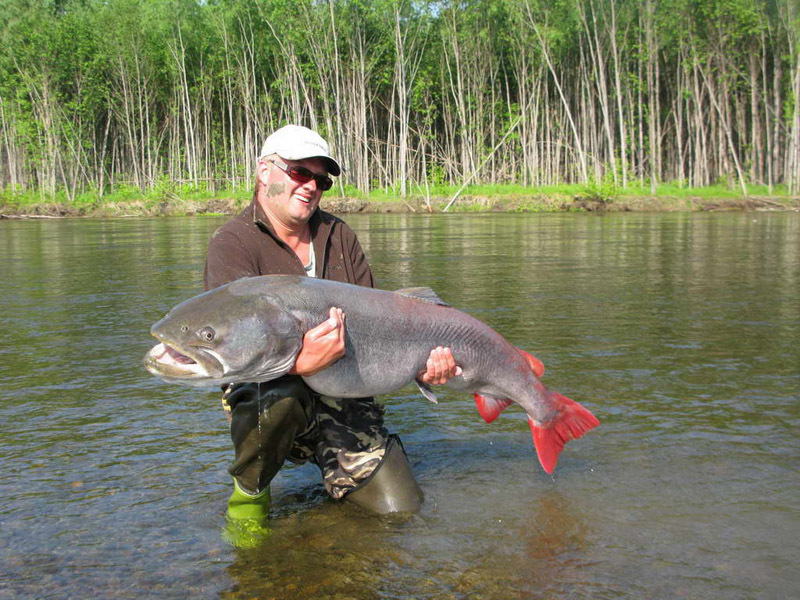 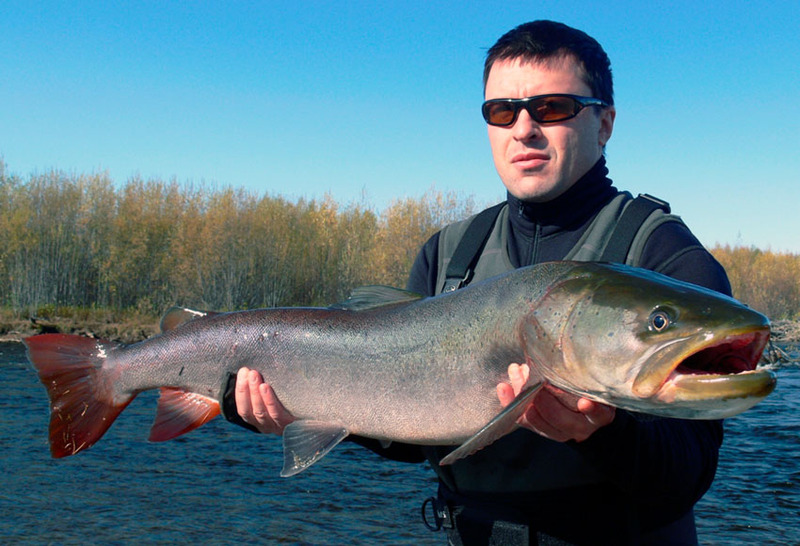 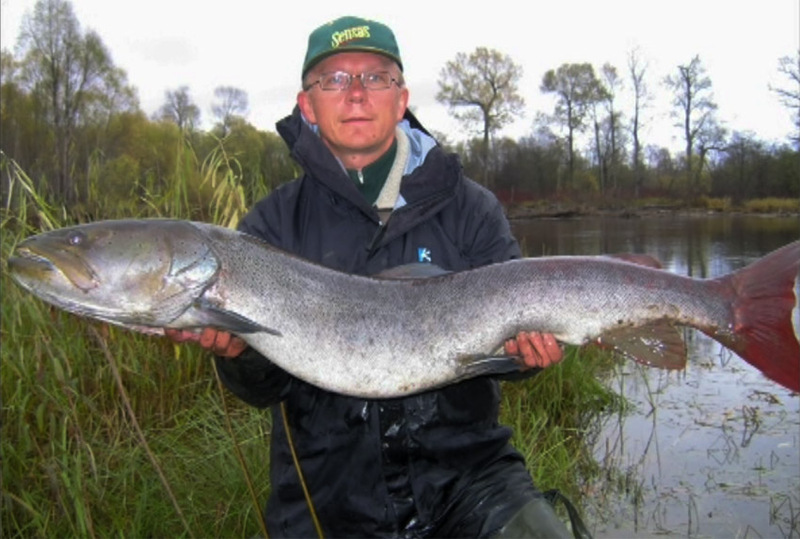 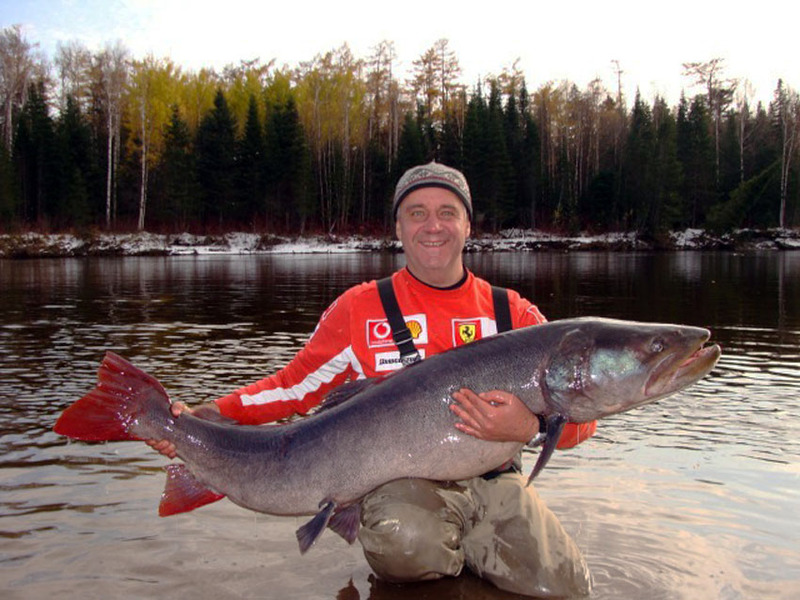 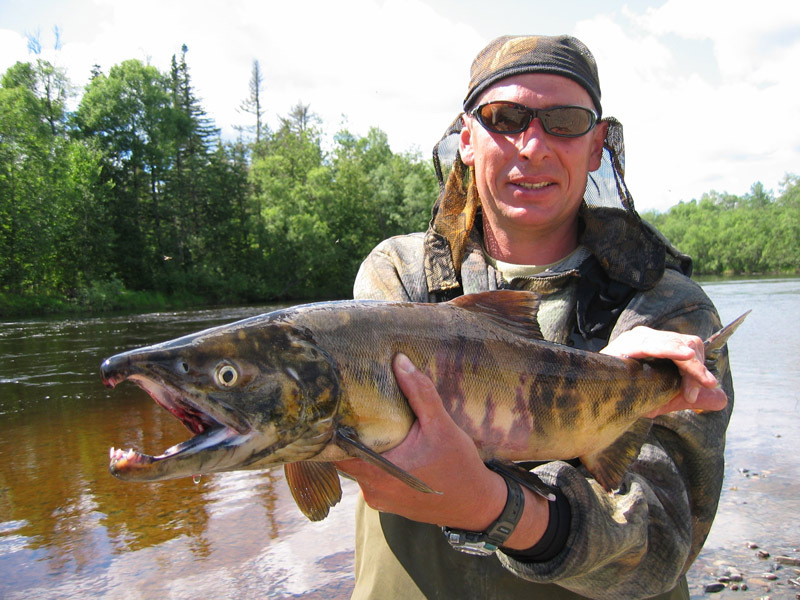 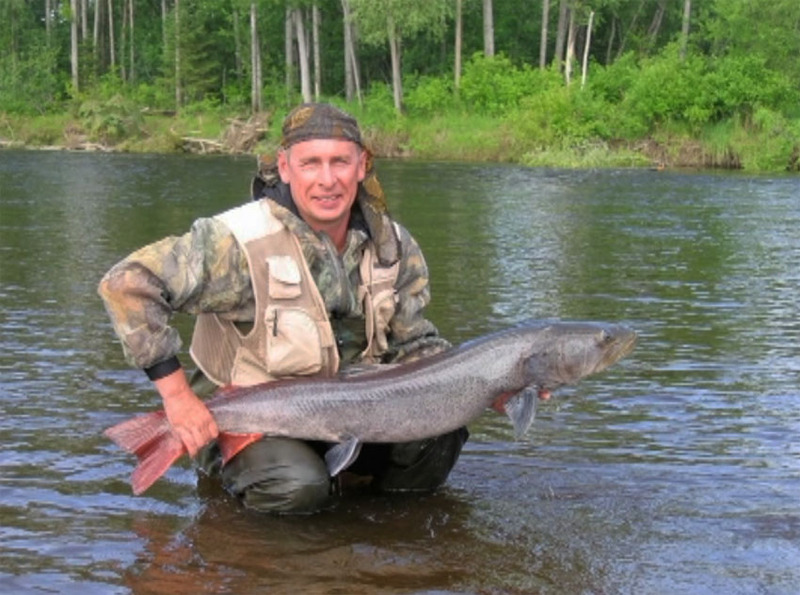 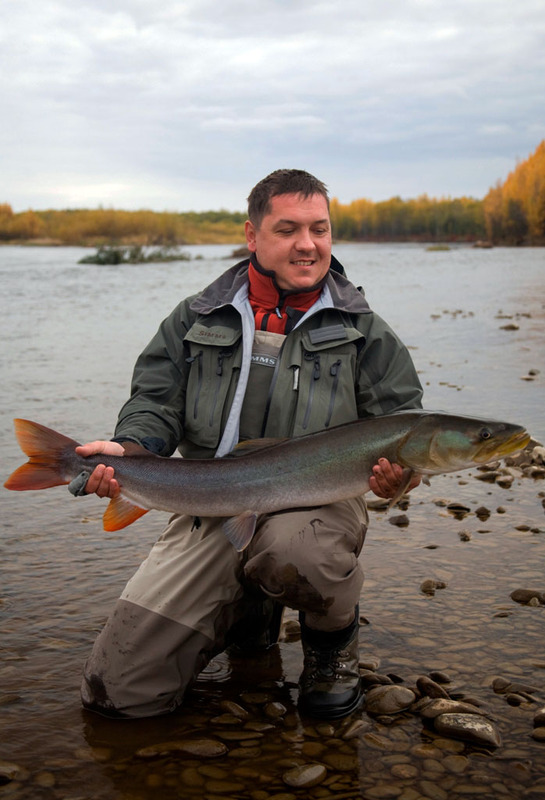 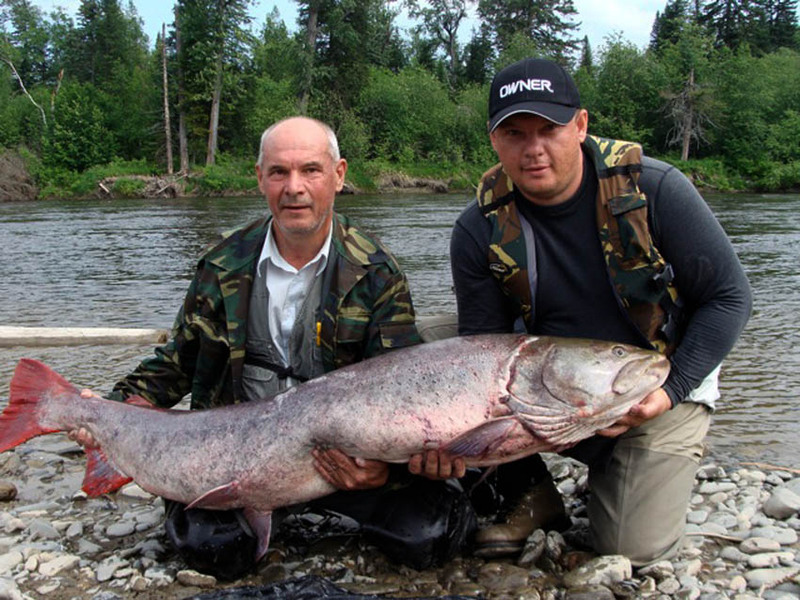 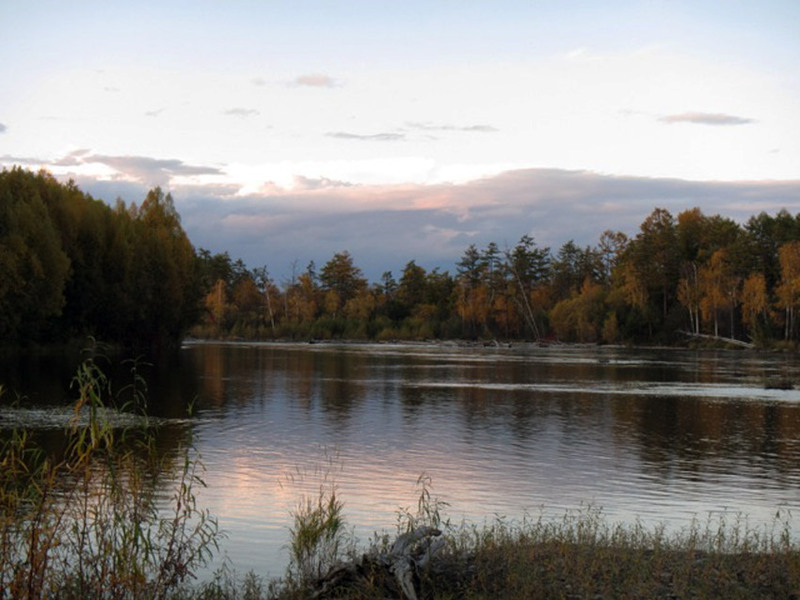 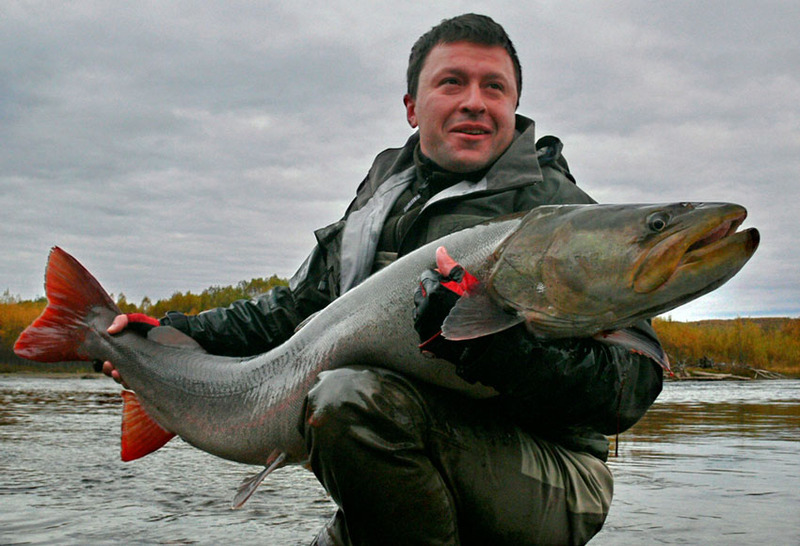 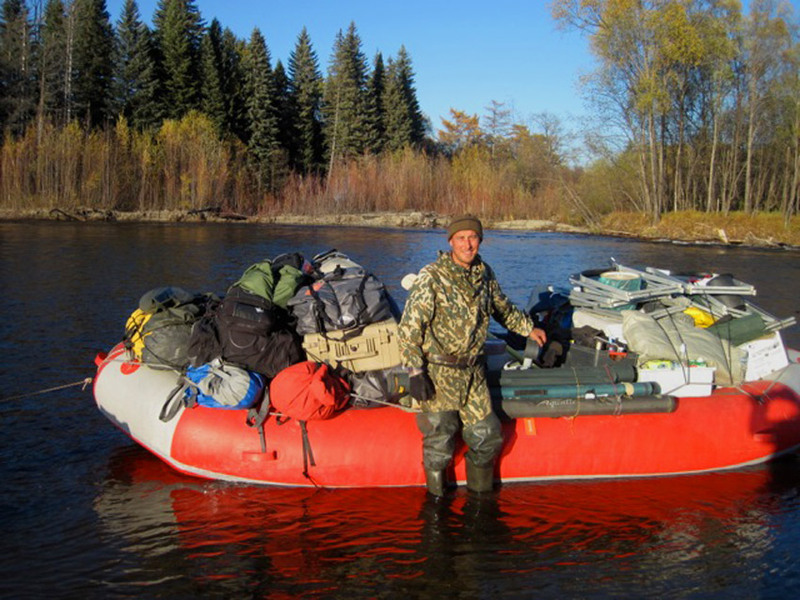 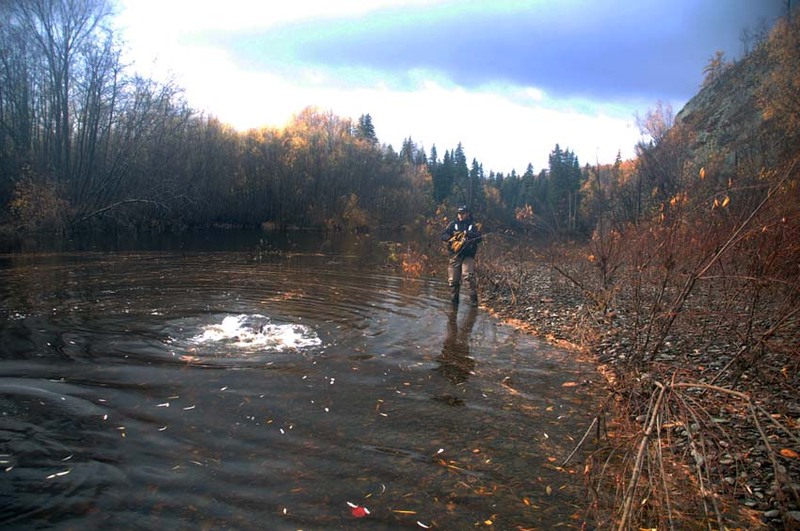 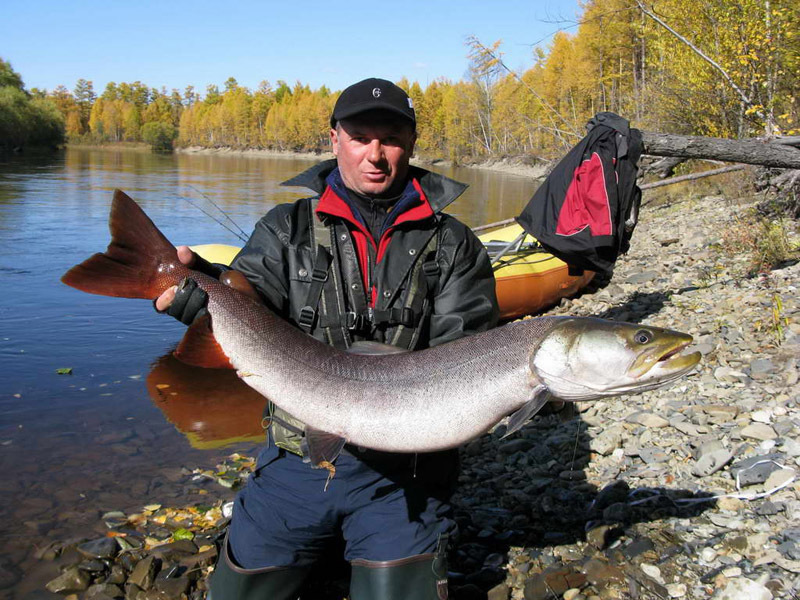 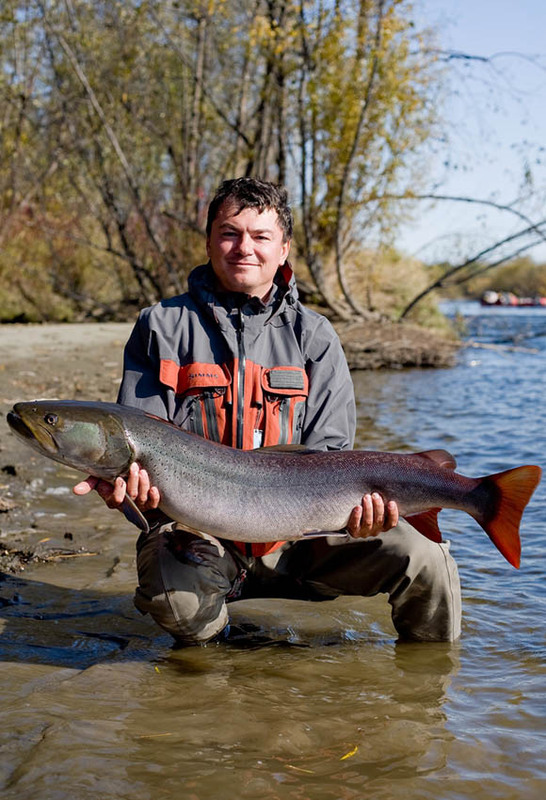 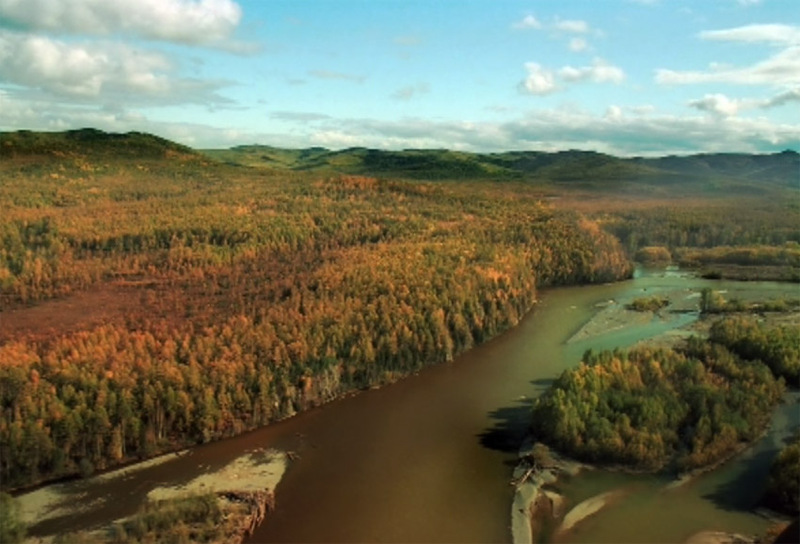 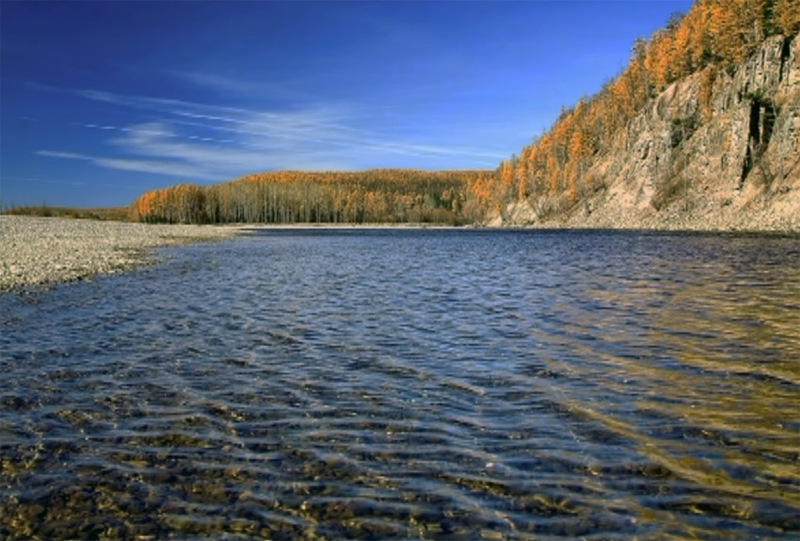 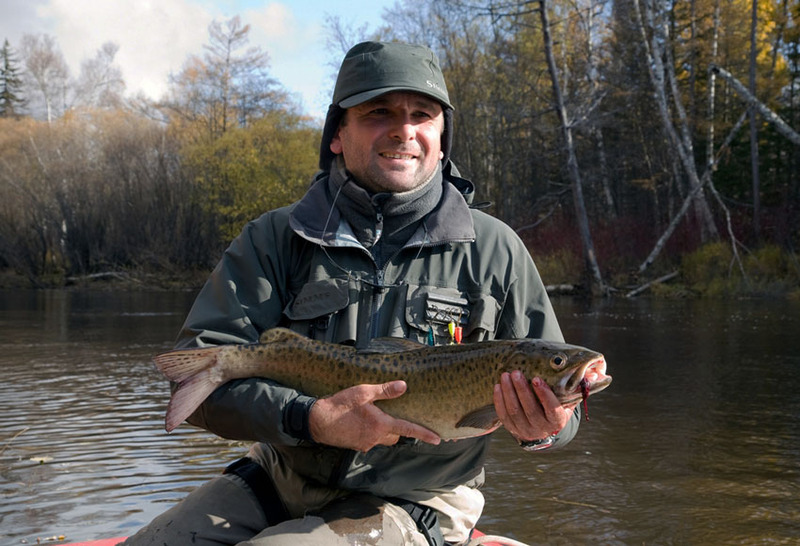 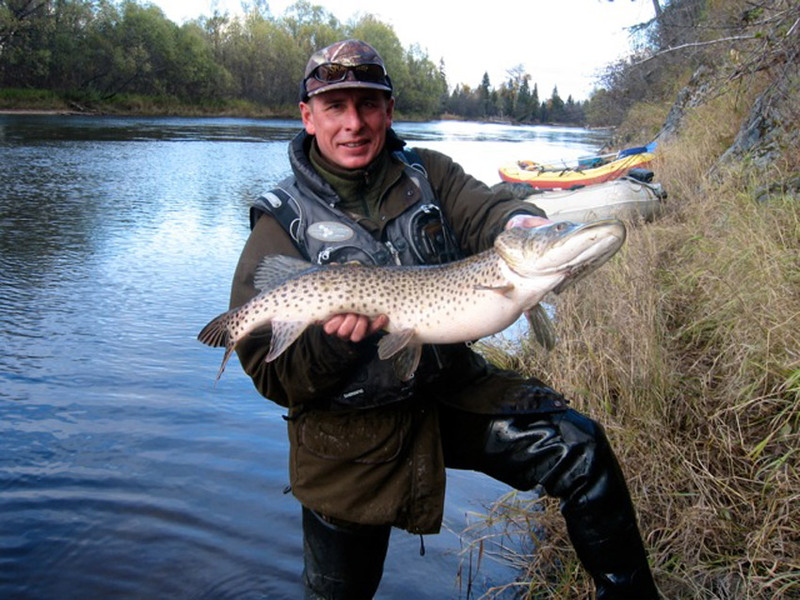 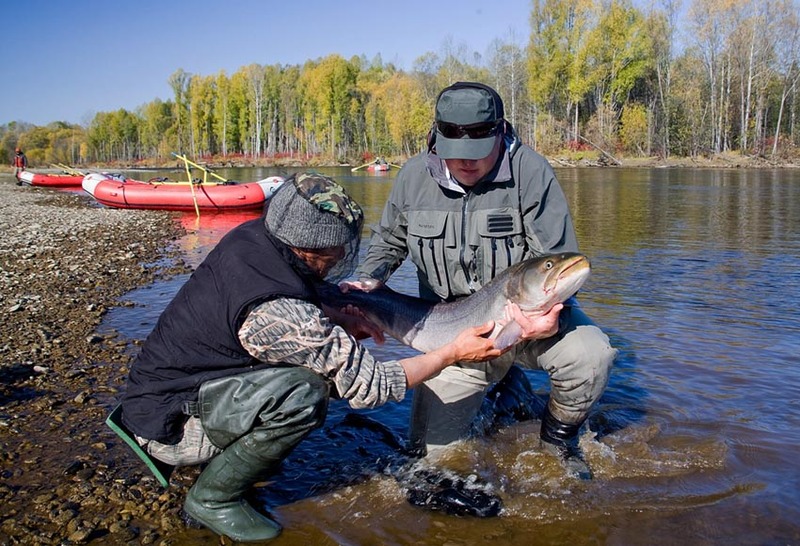 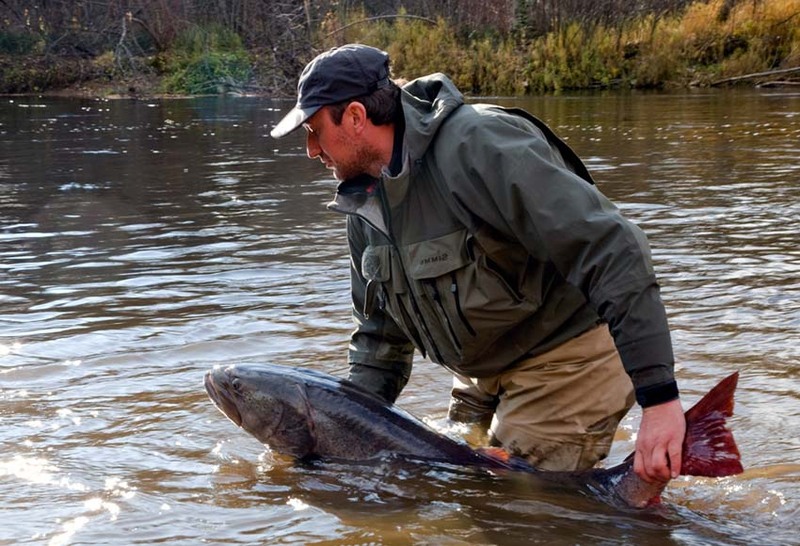 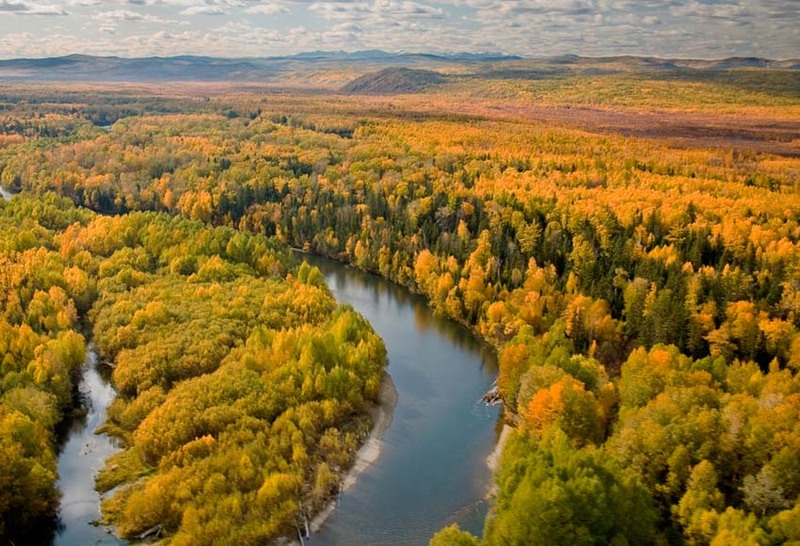 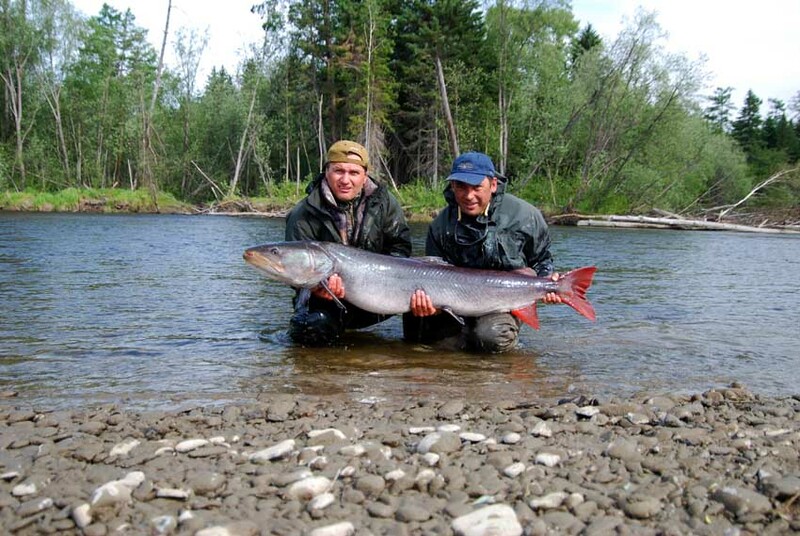 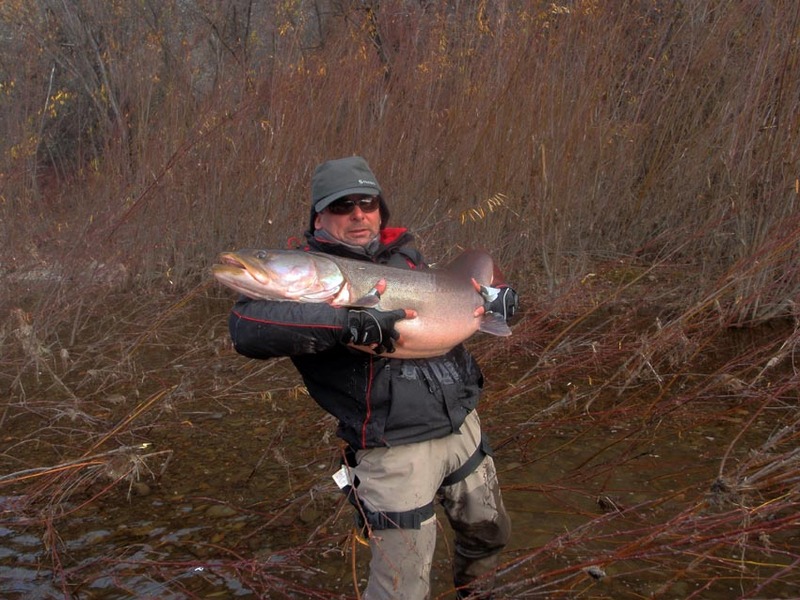 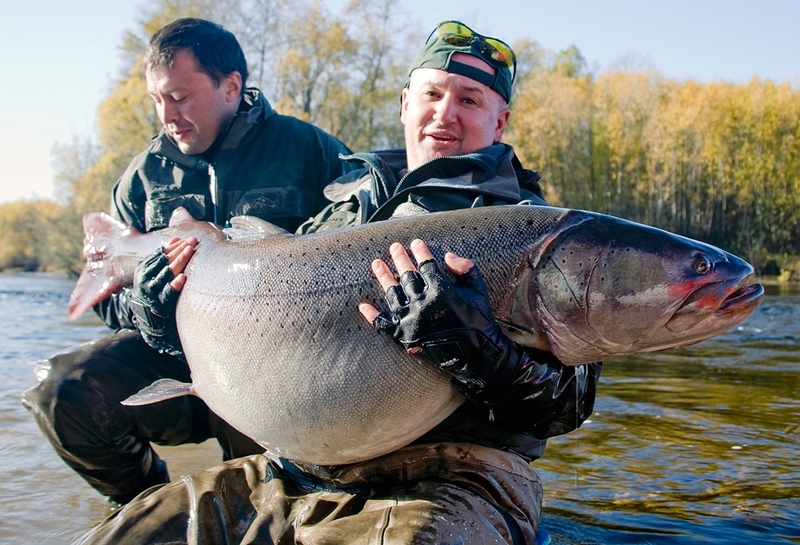 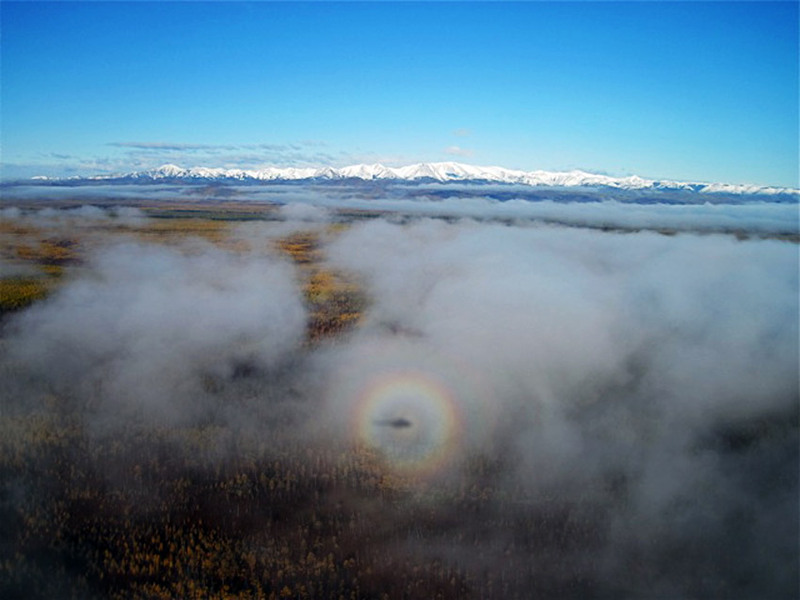 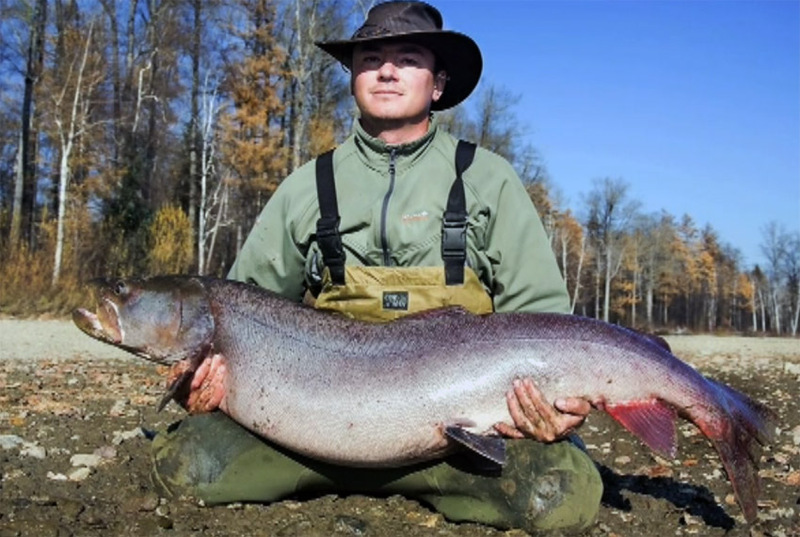 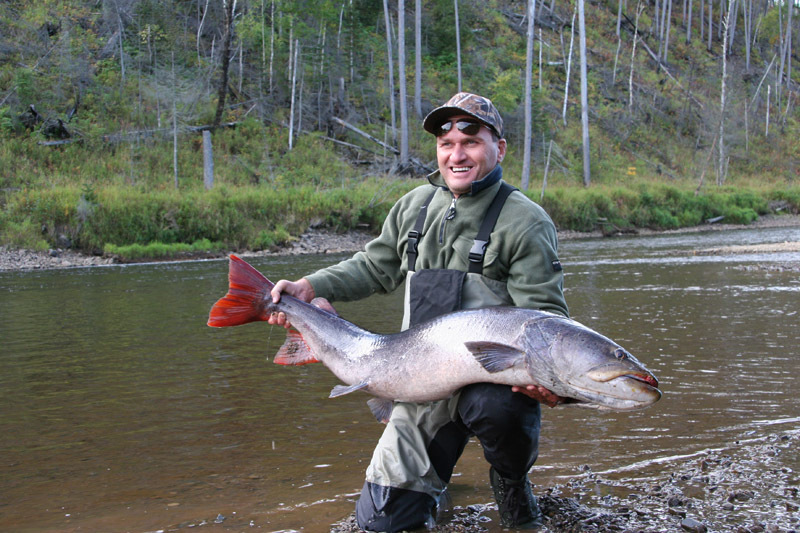 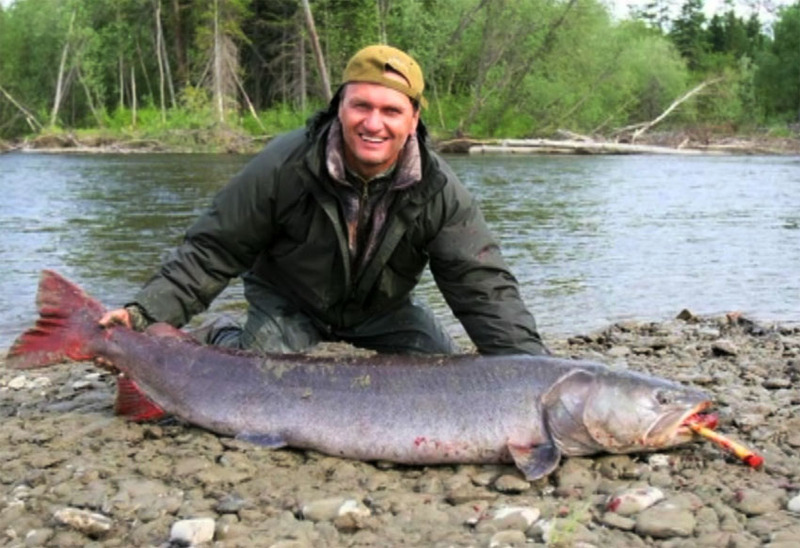 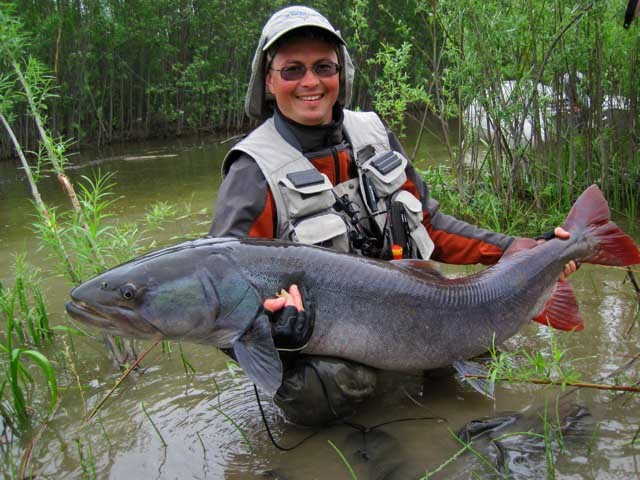 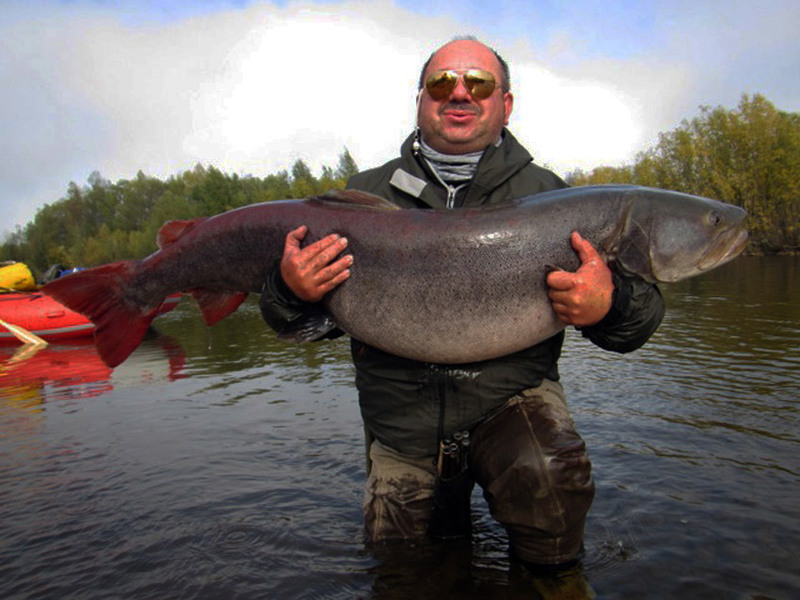 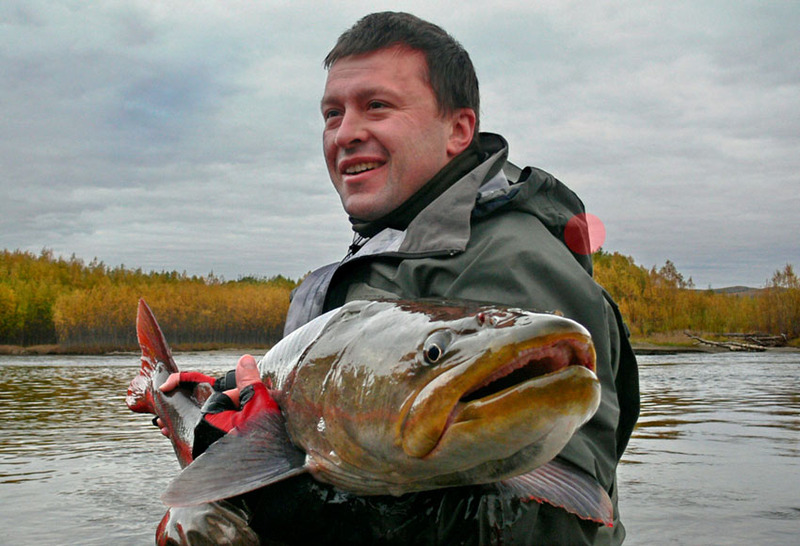 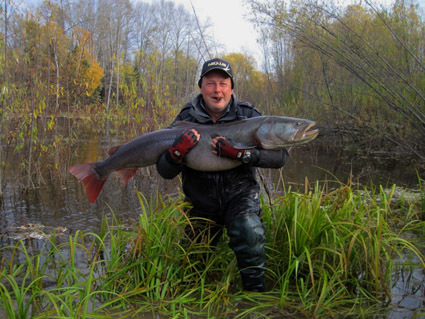 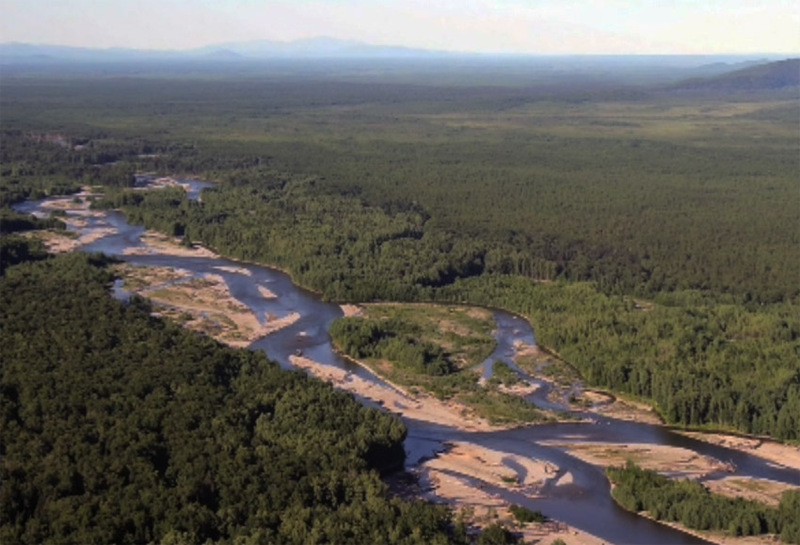 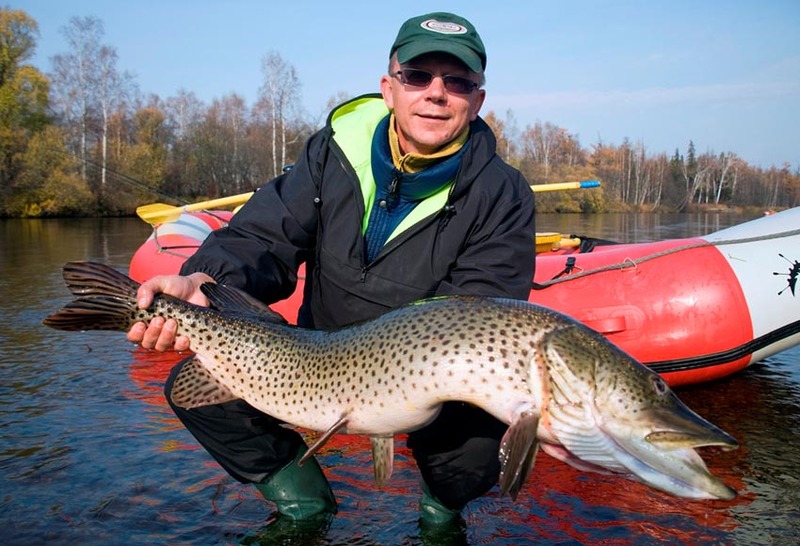 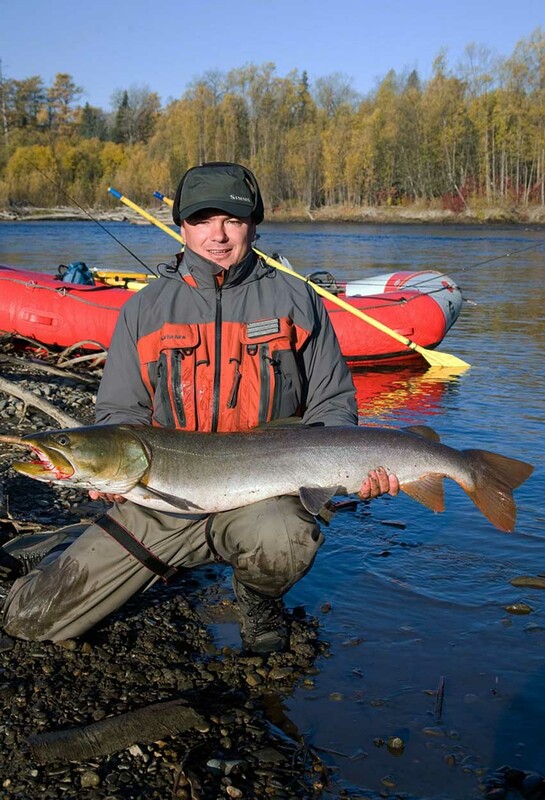 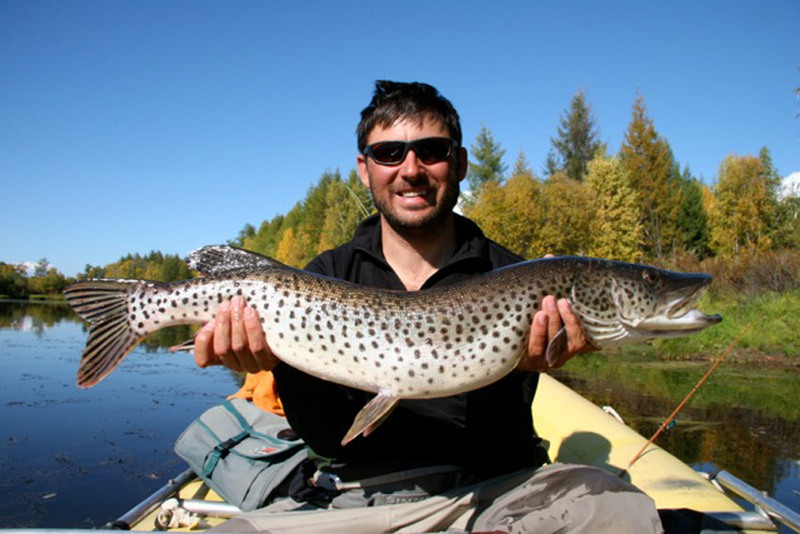 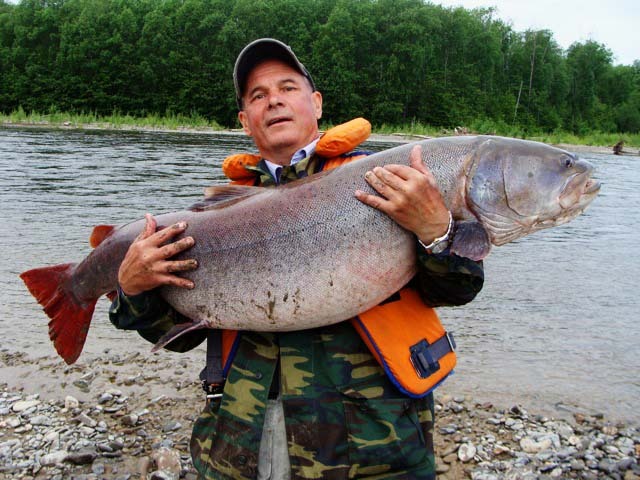 Here are photoes of Khabarovsk taimen fishing trips (Oleg Abramov guidance) from 2010 - 2014 years.